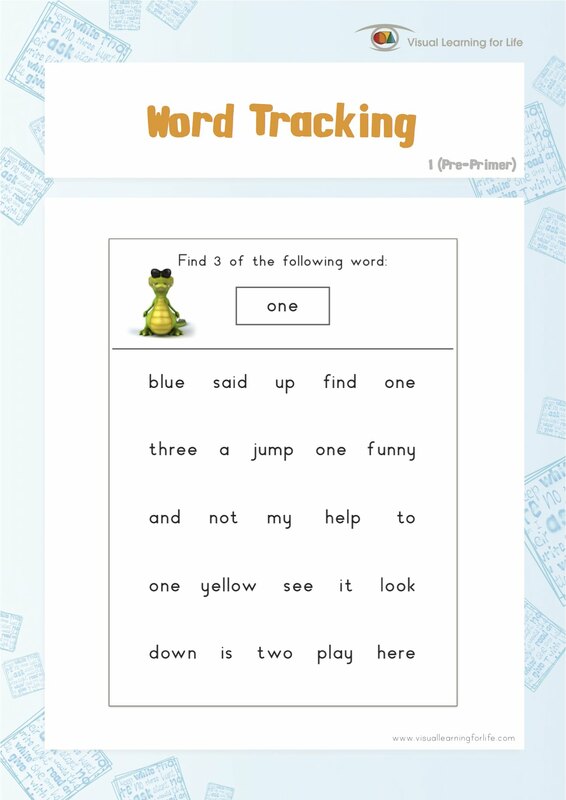 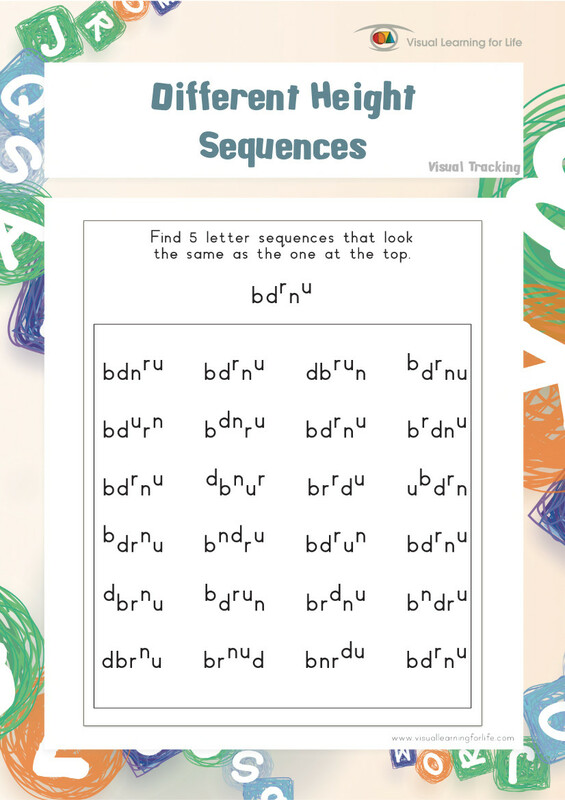 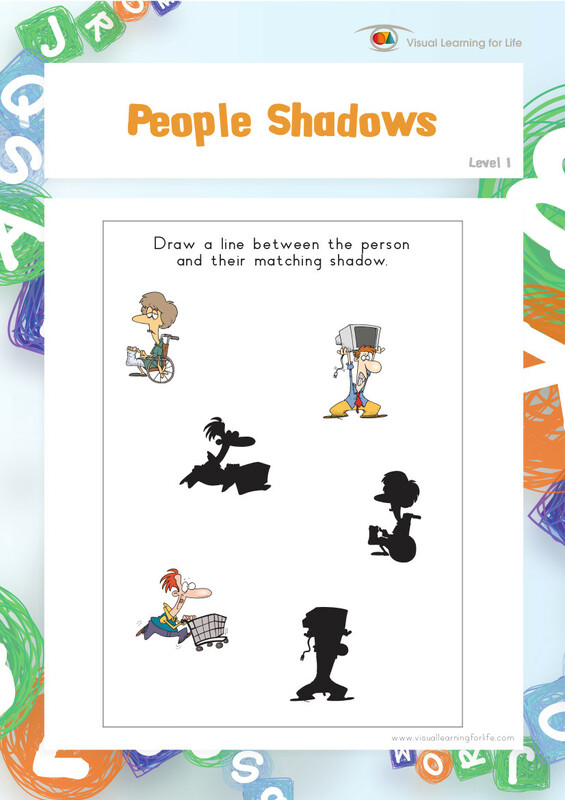 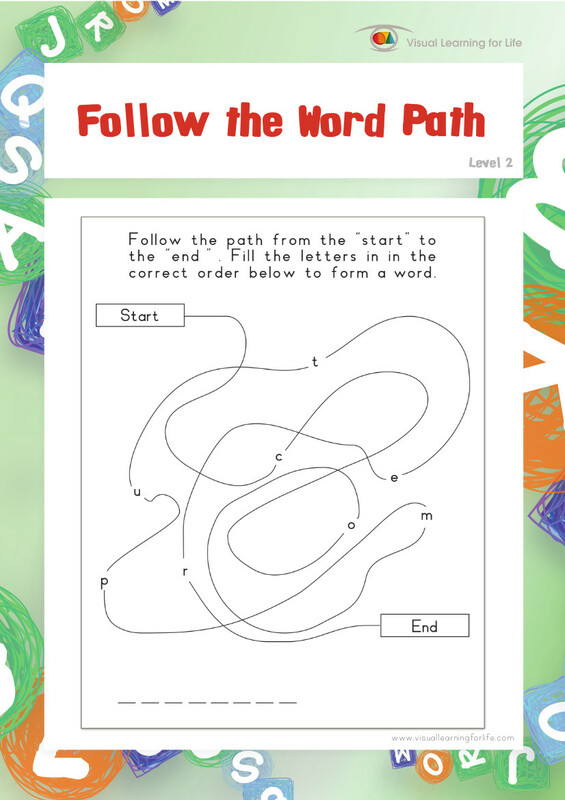 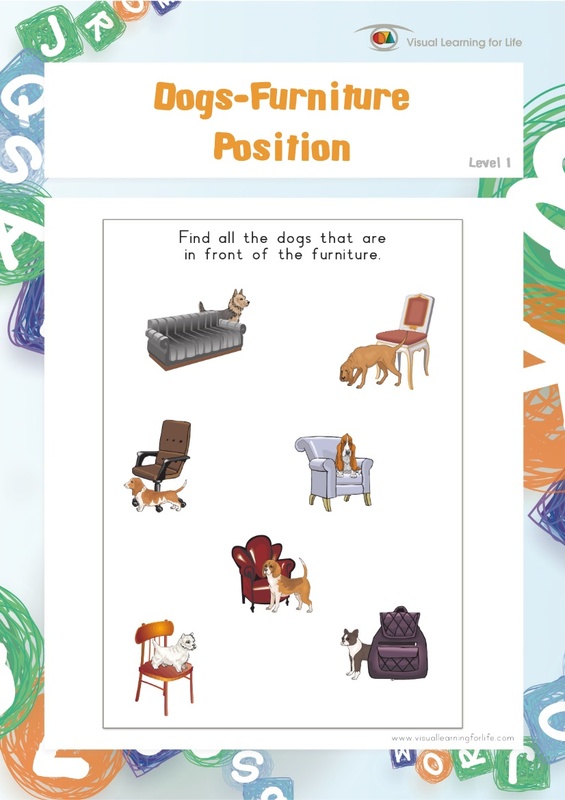 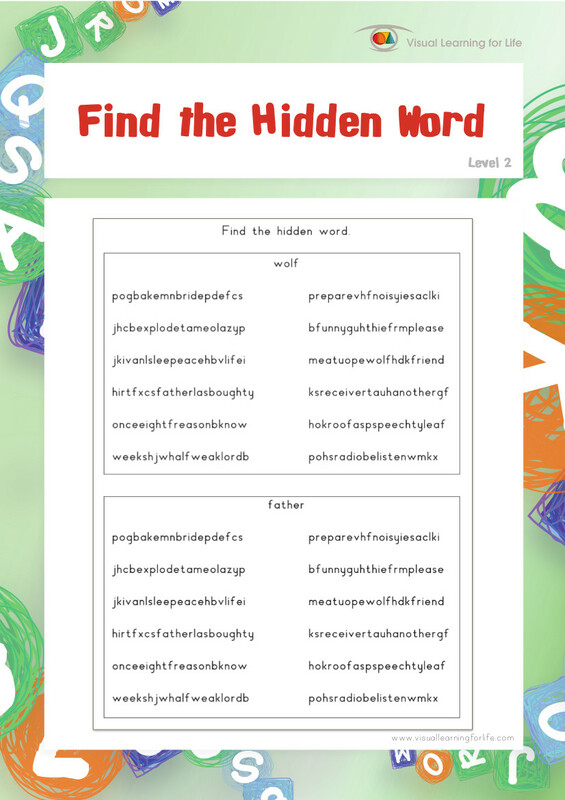 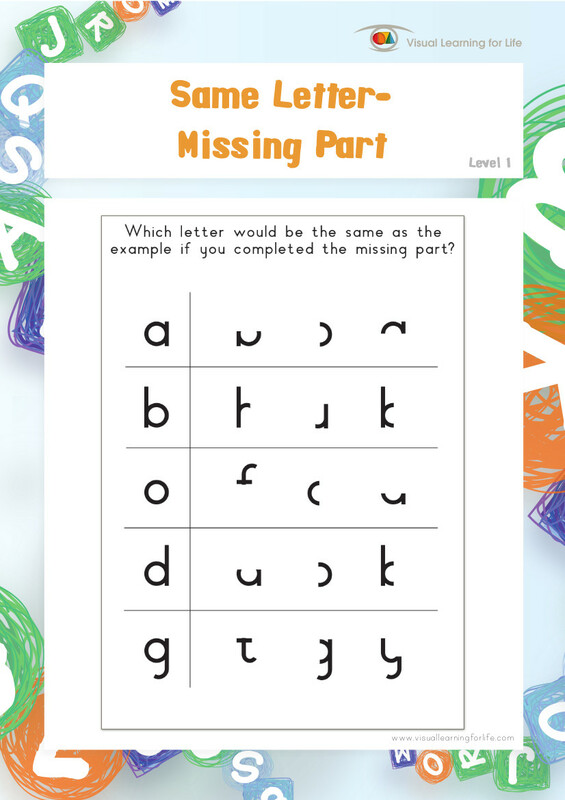 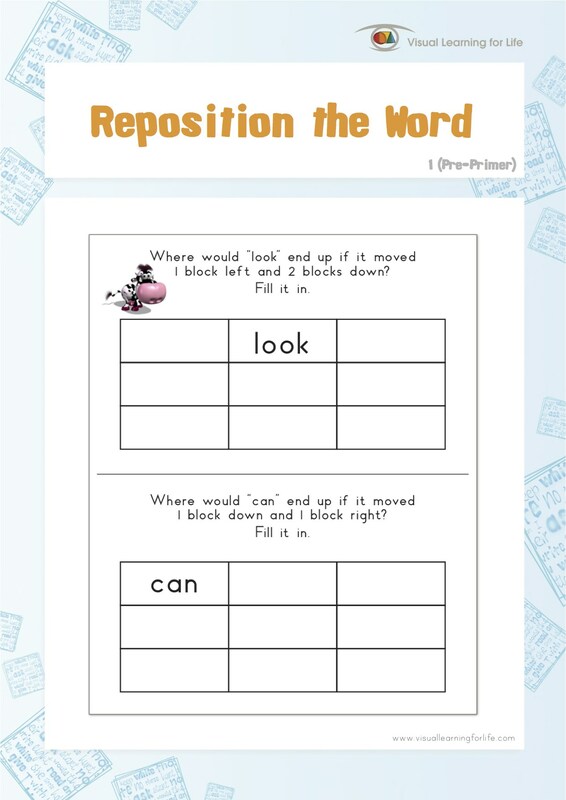 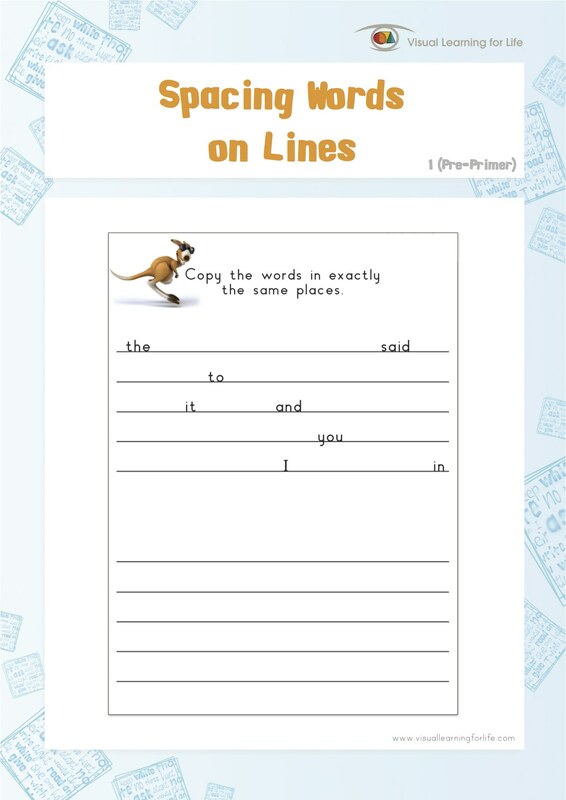 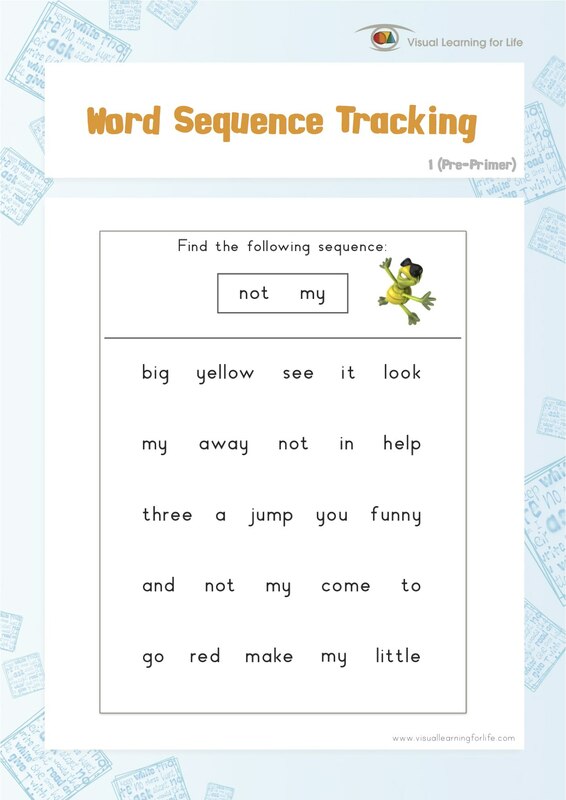 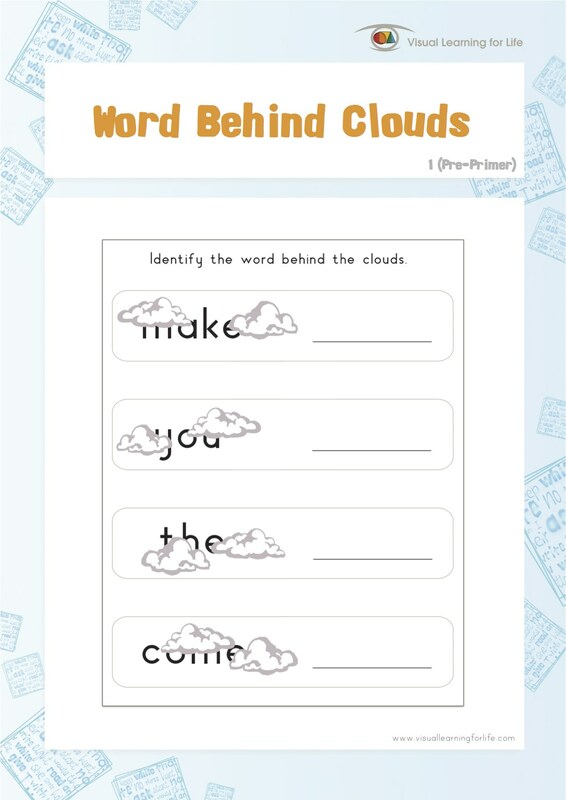 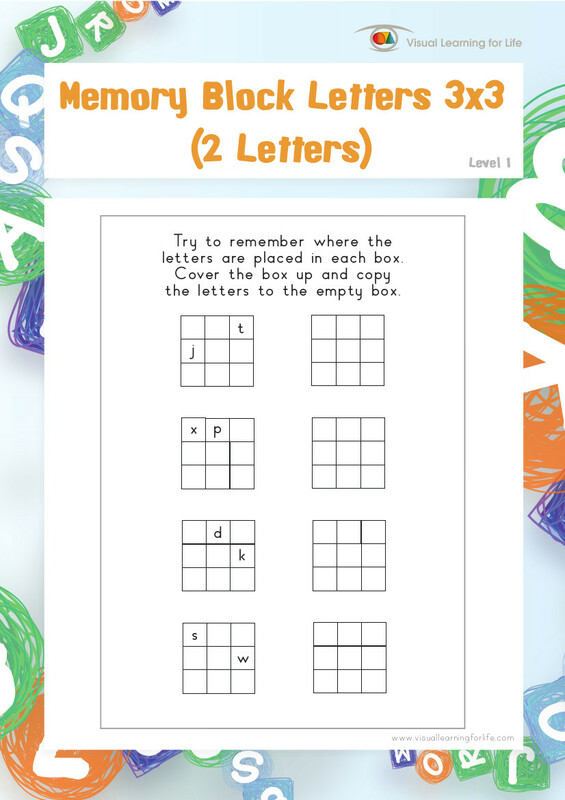 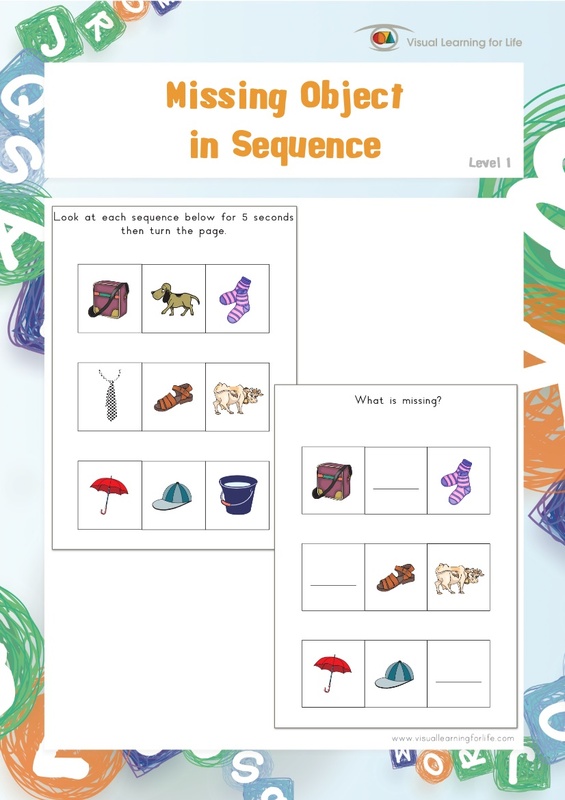 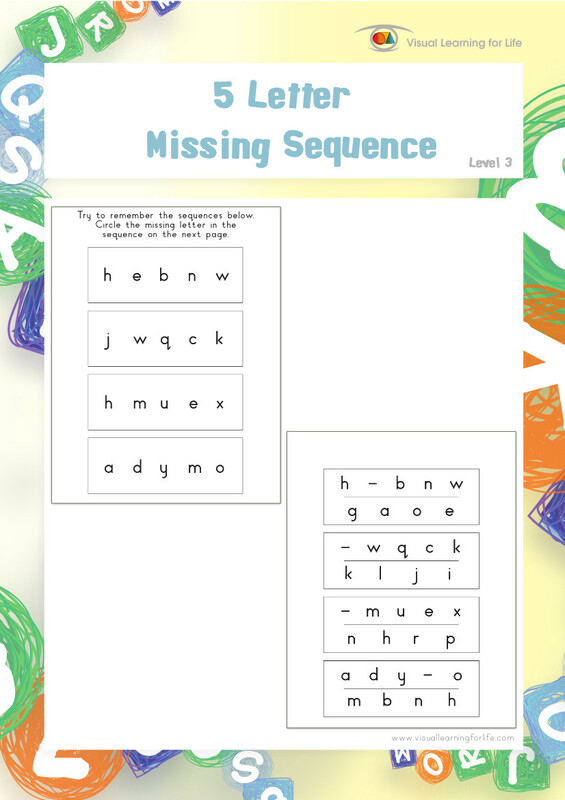 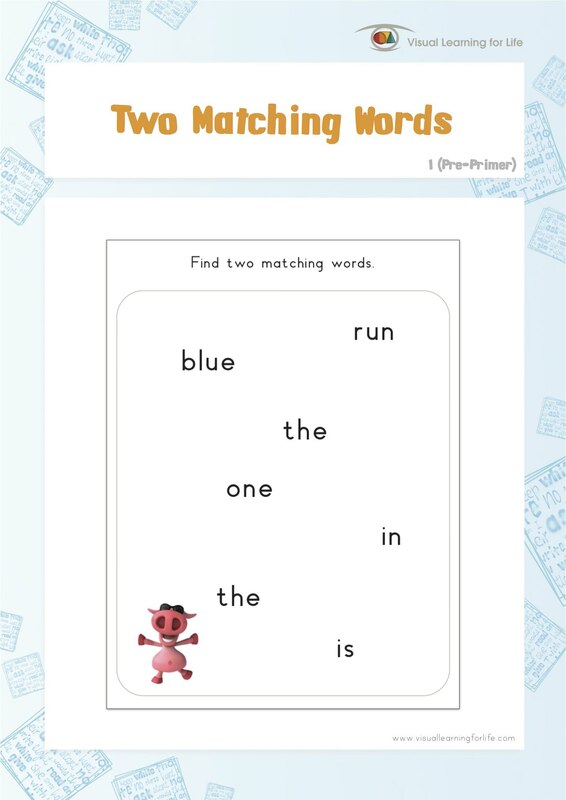 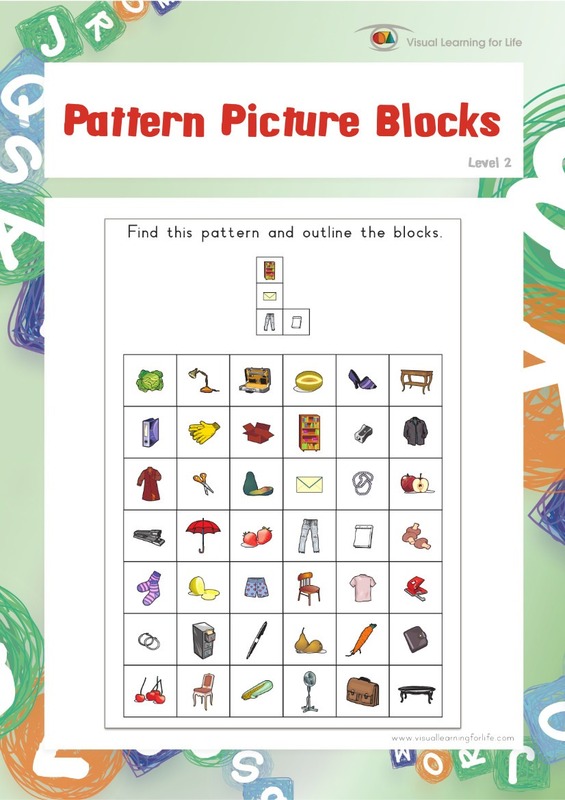 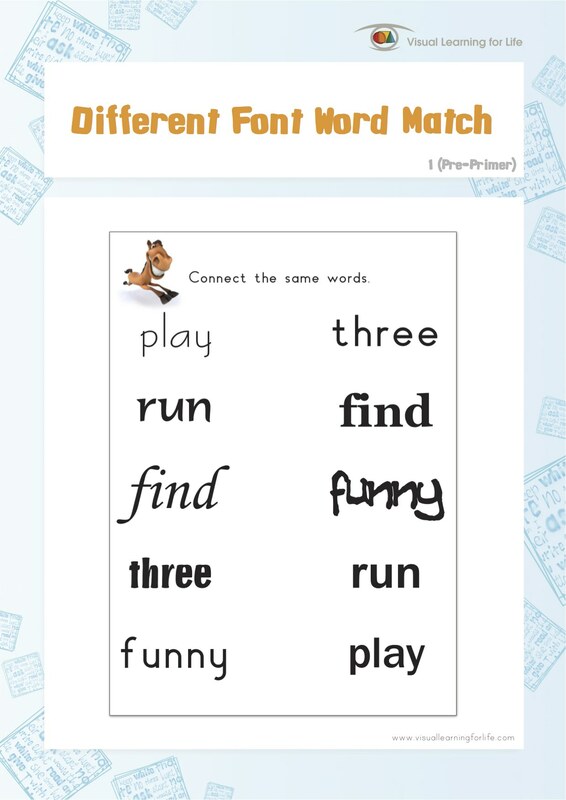 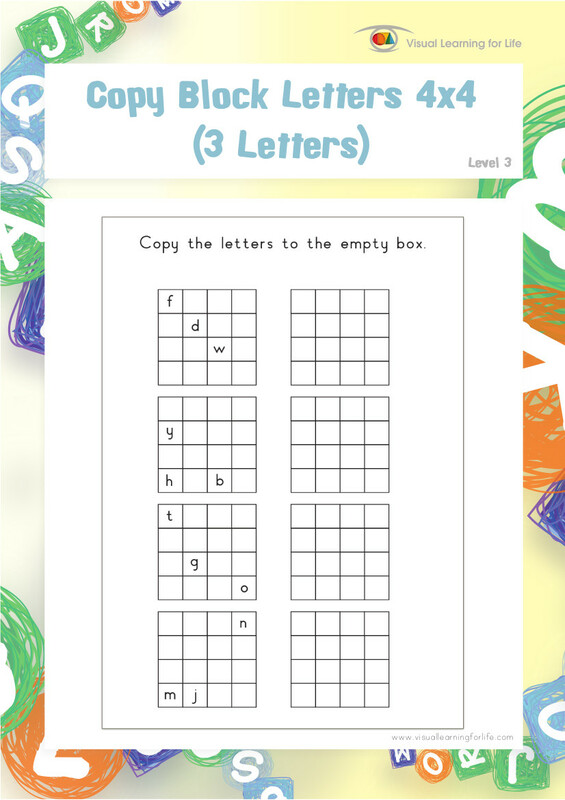 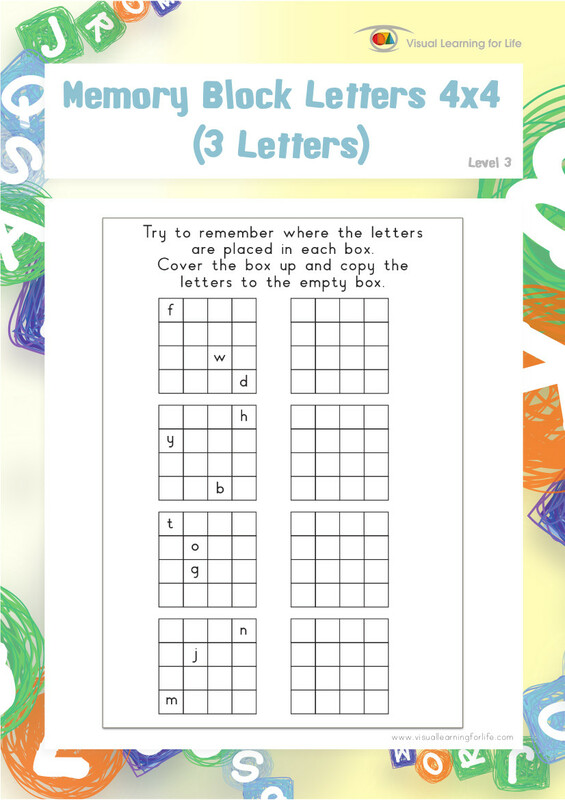 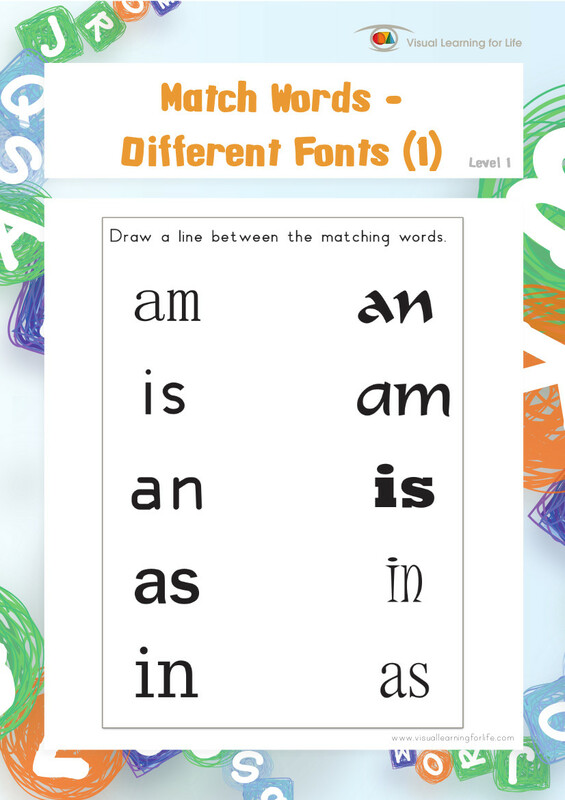 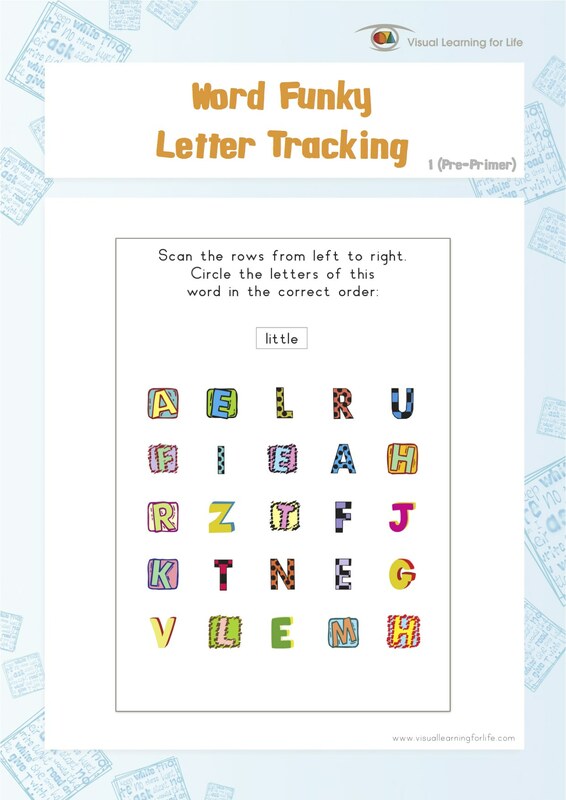 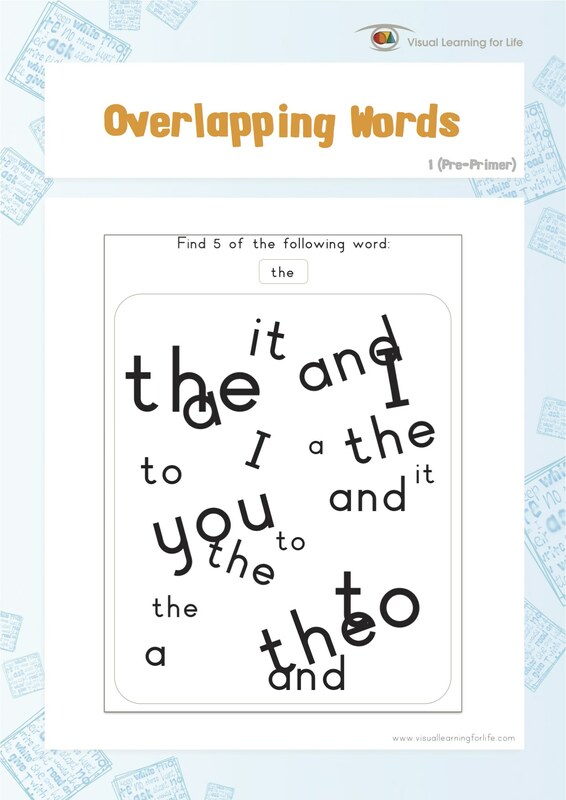 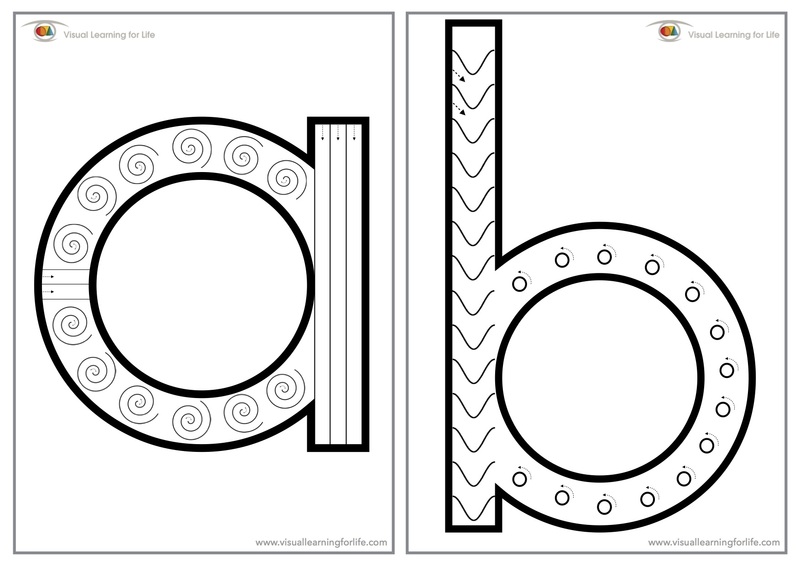 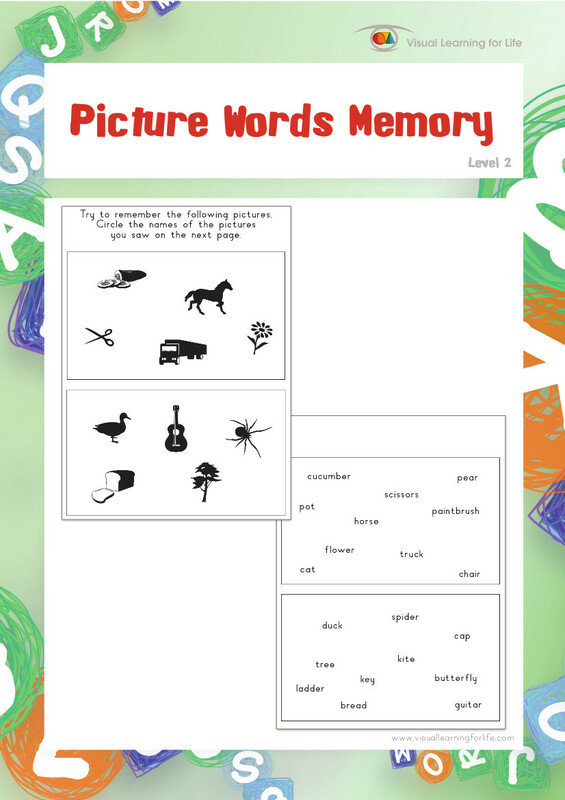 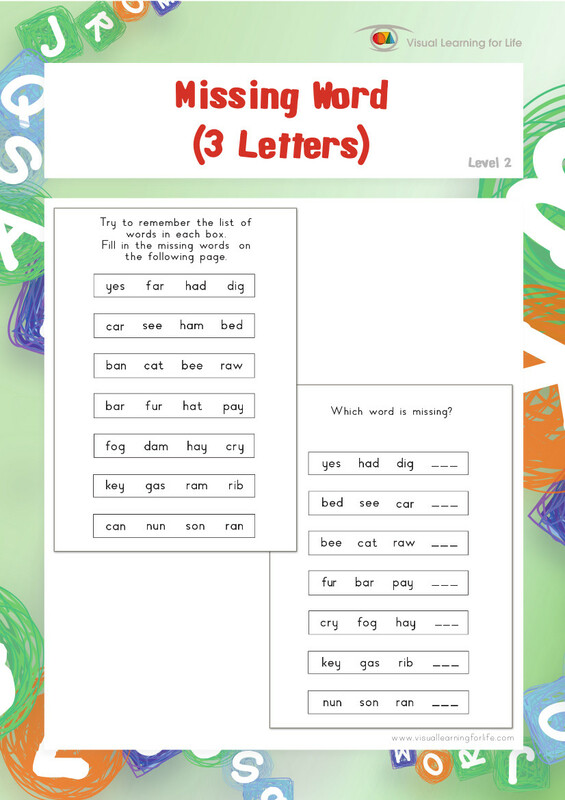 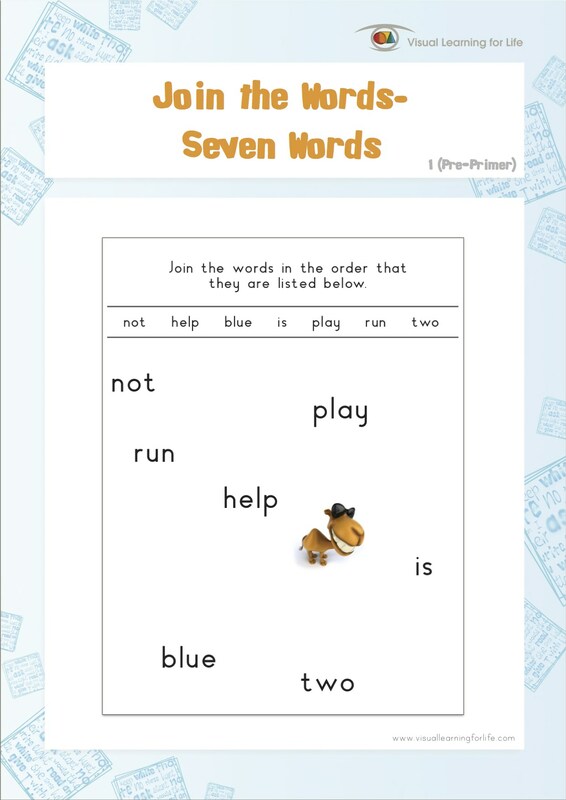 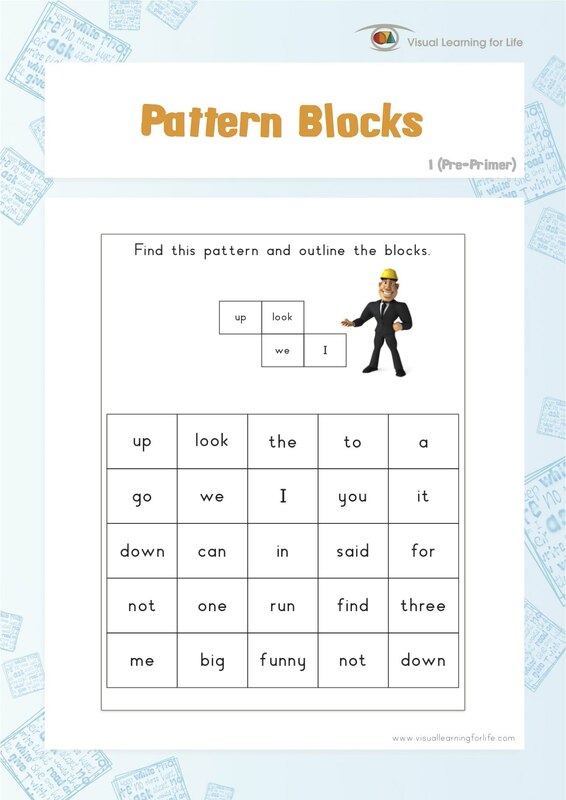 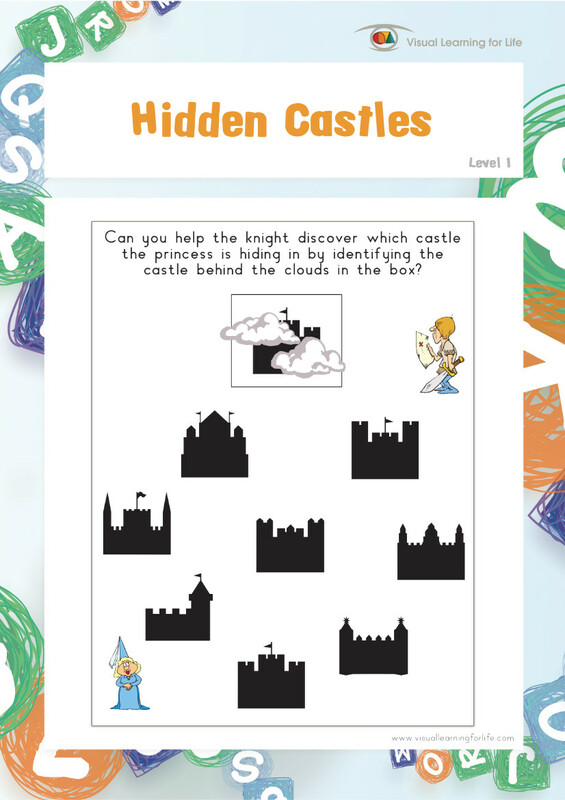 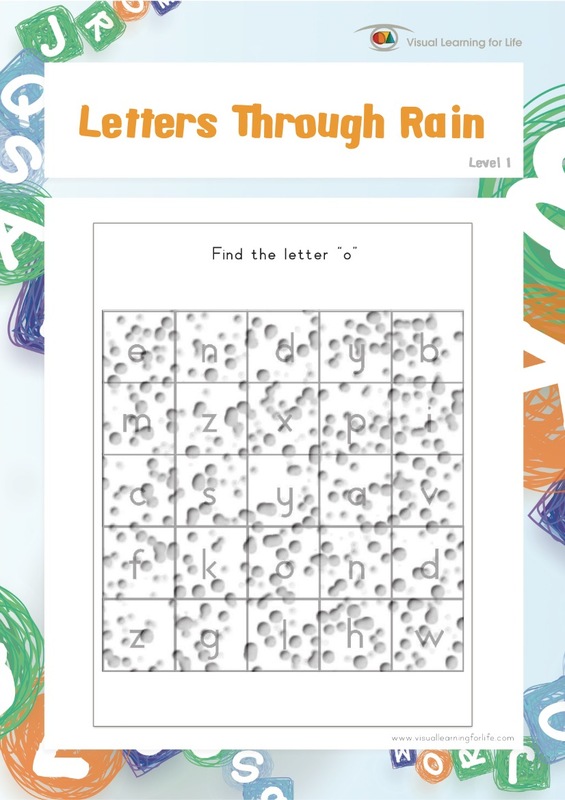 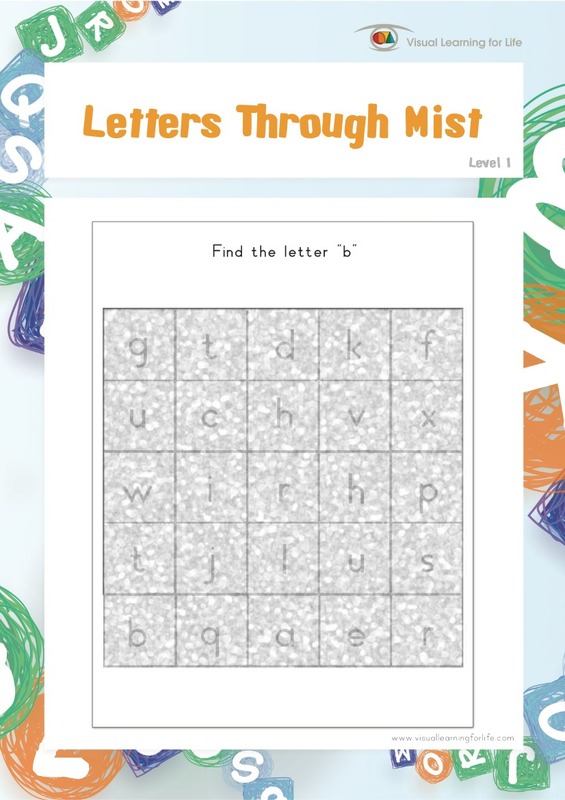 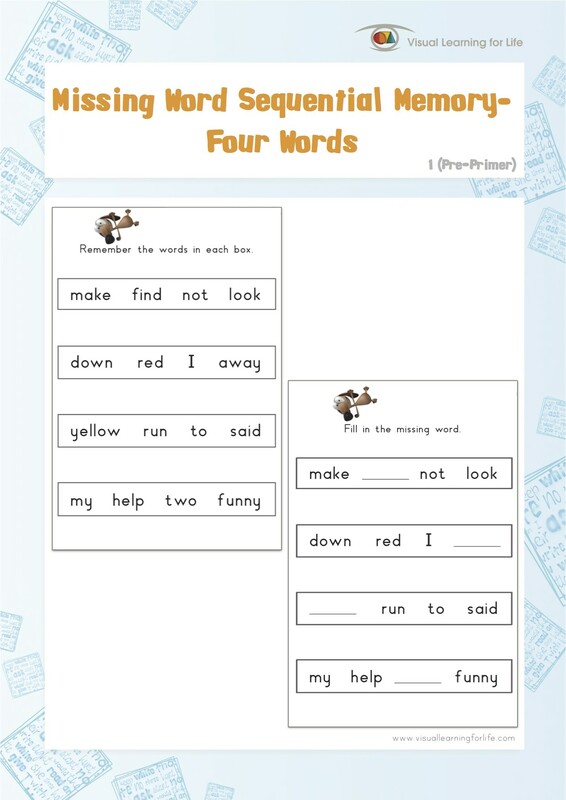 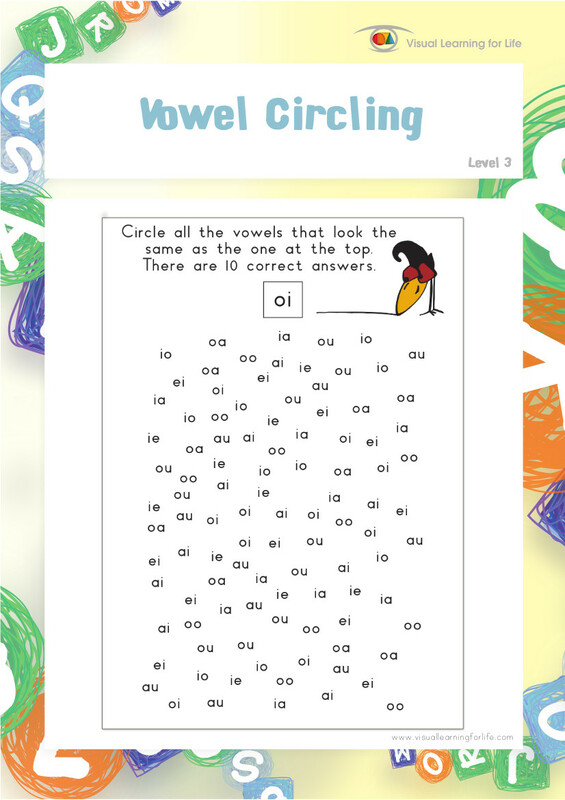 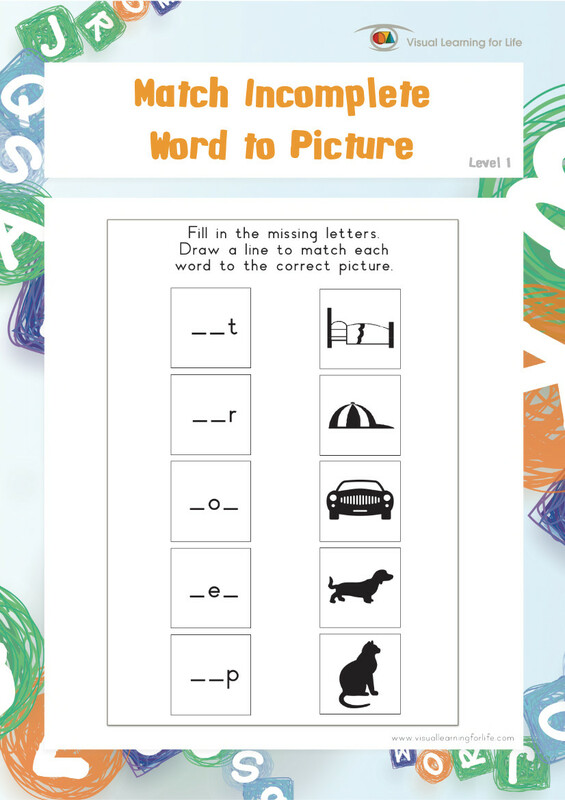 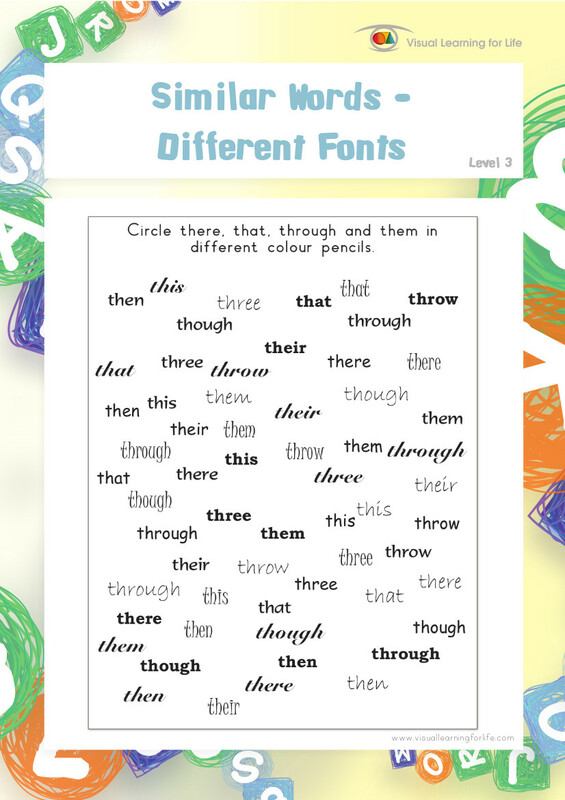 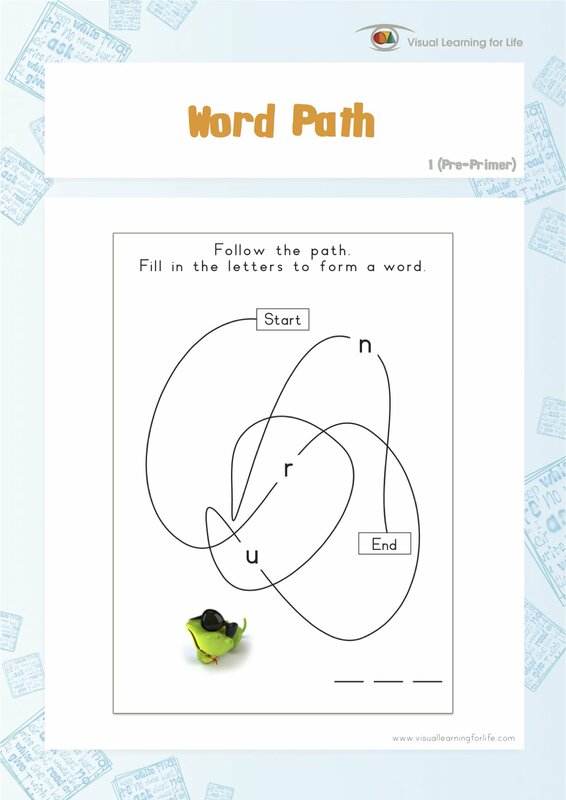 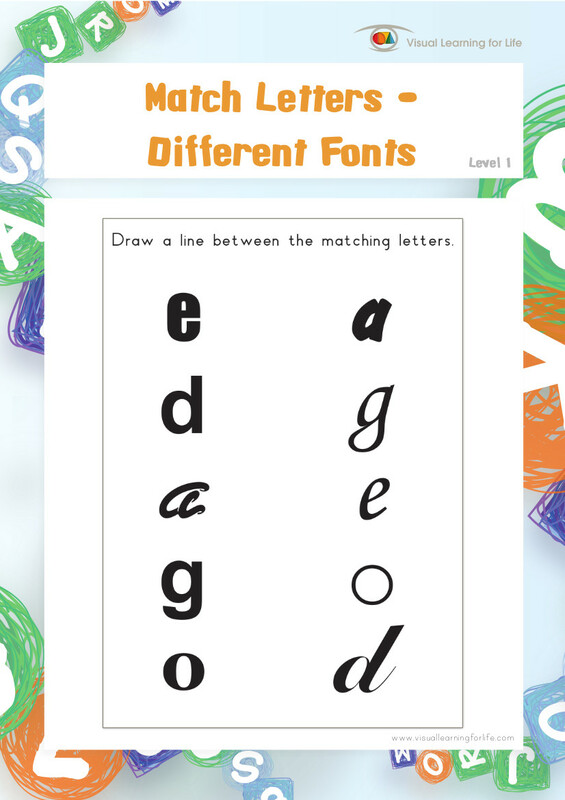 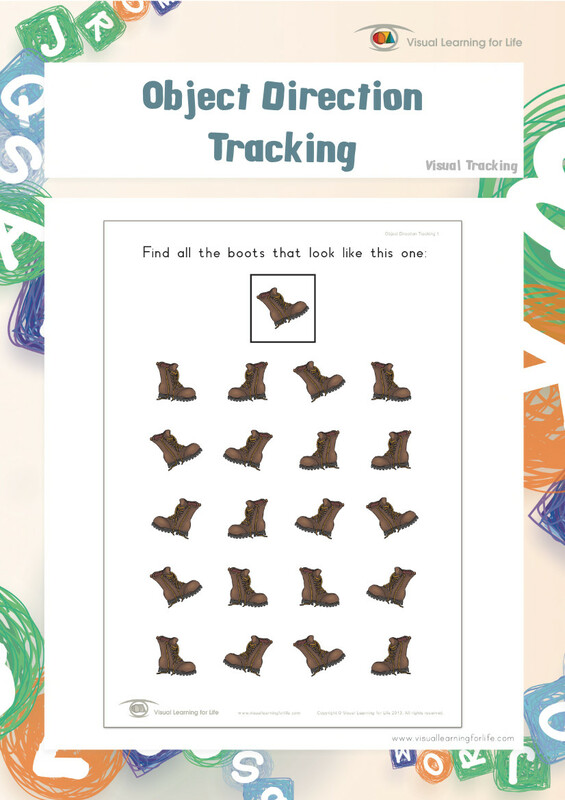 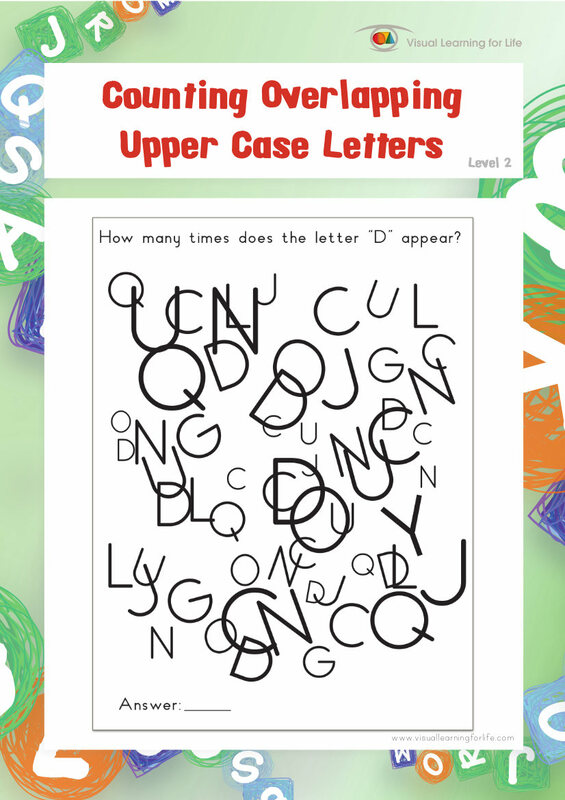 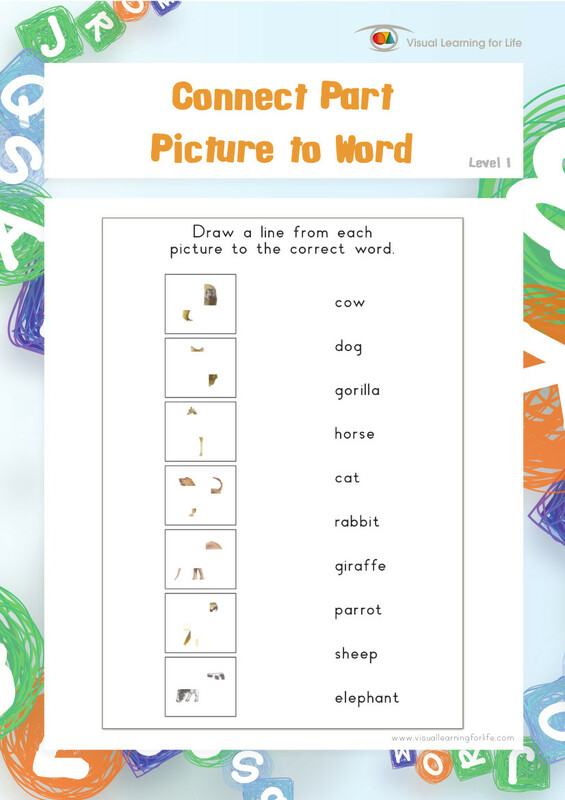 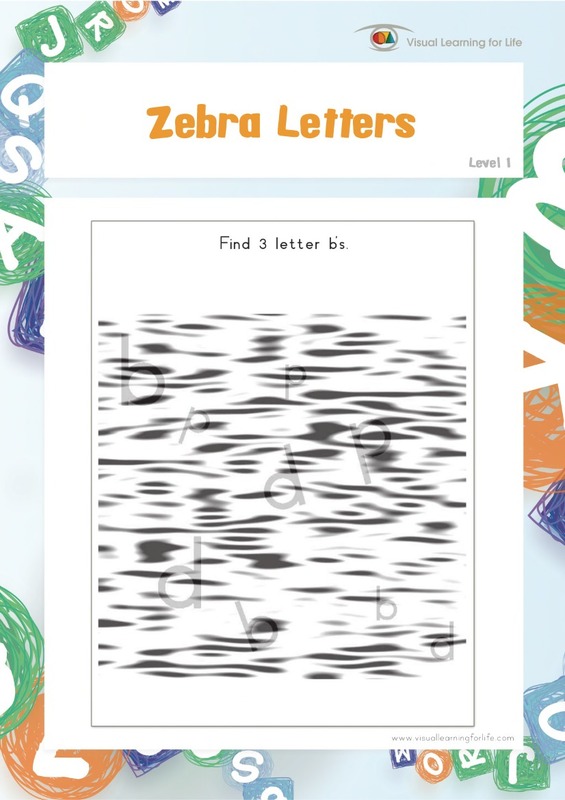 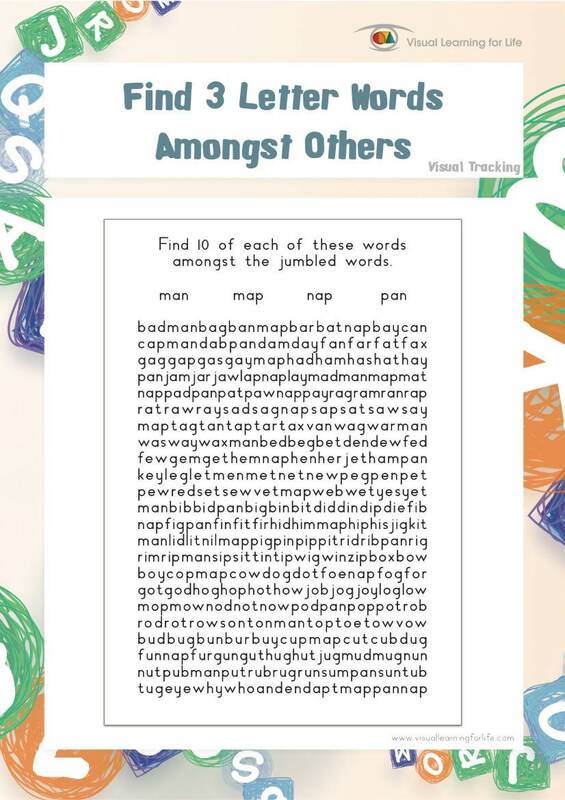 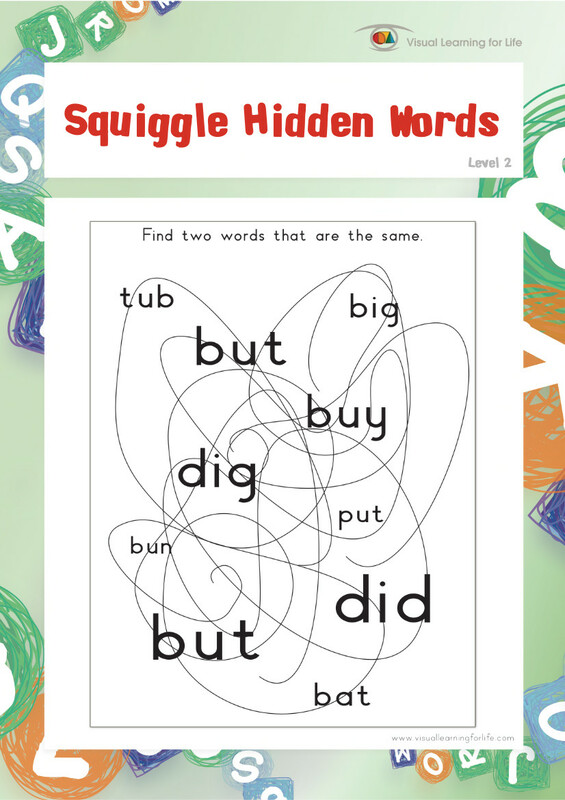 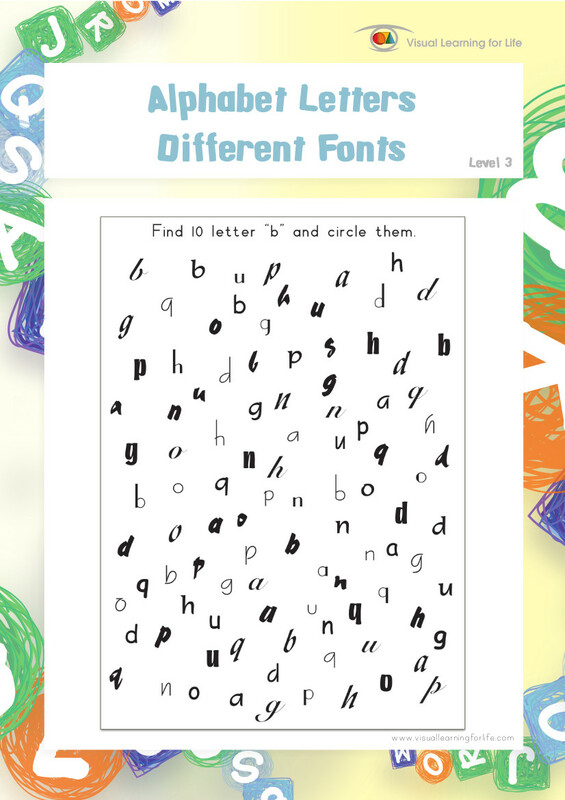 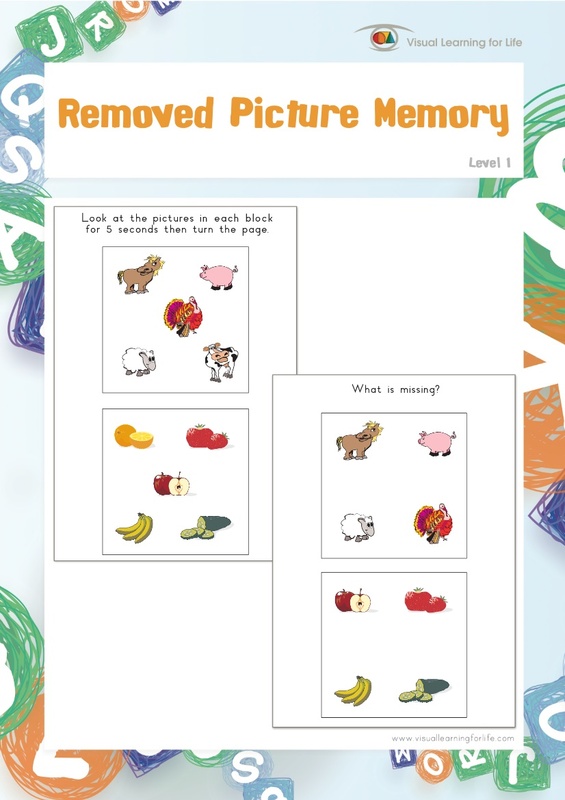 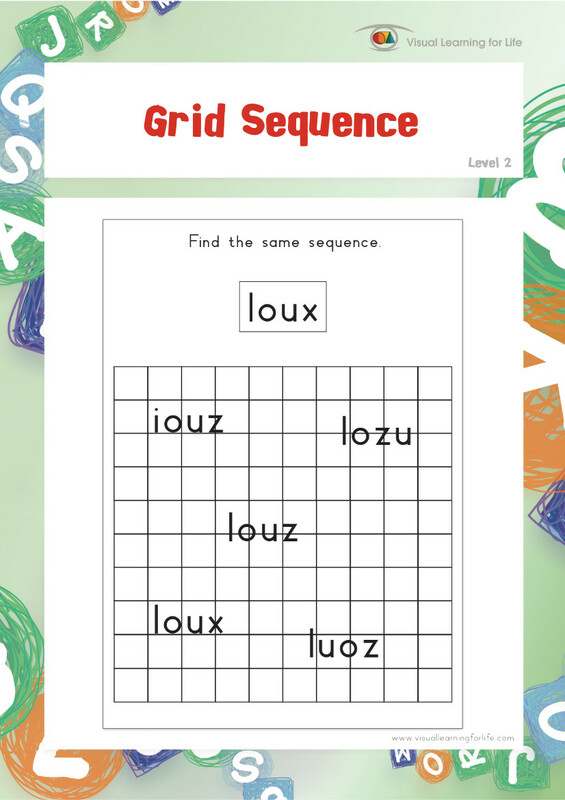 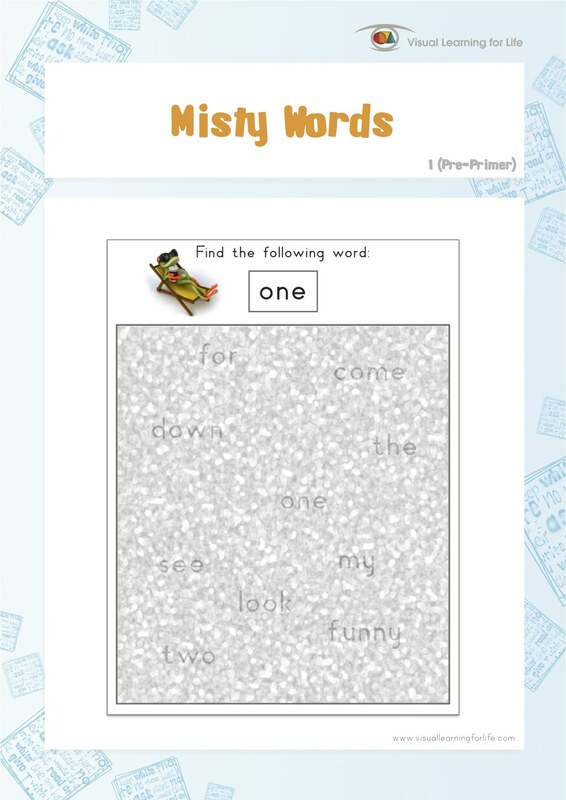 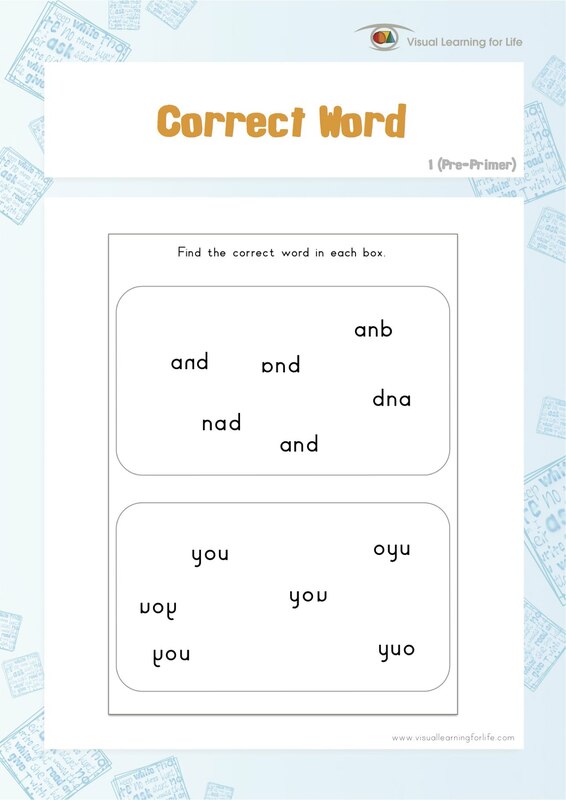 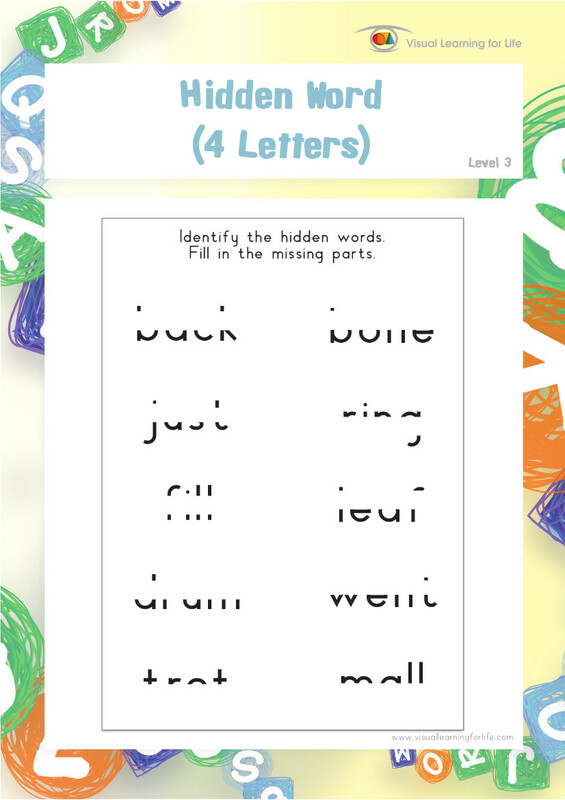 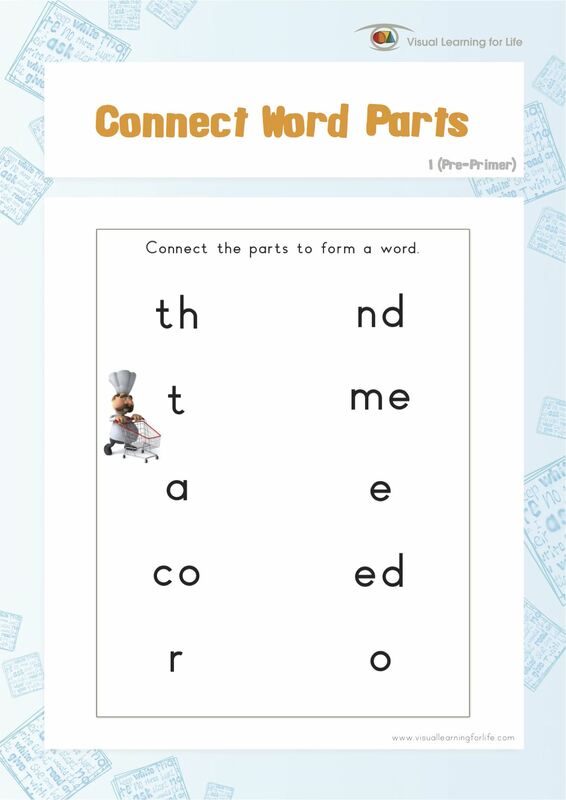 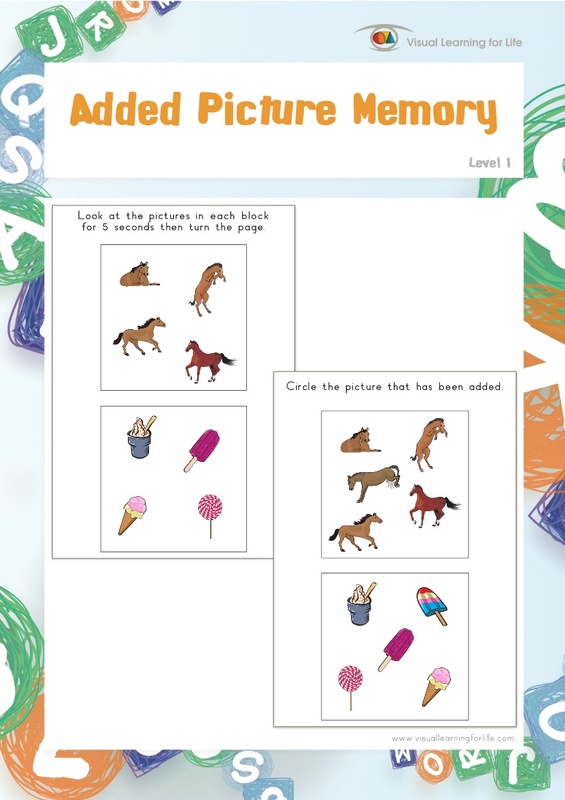 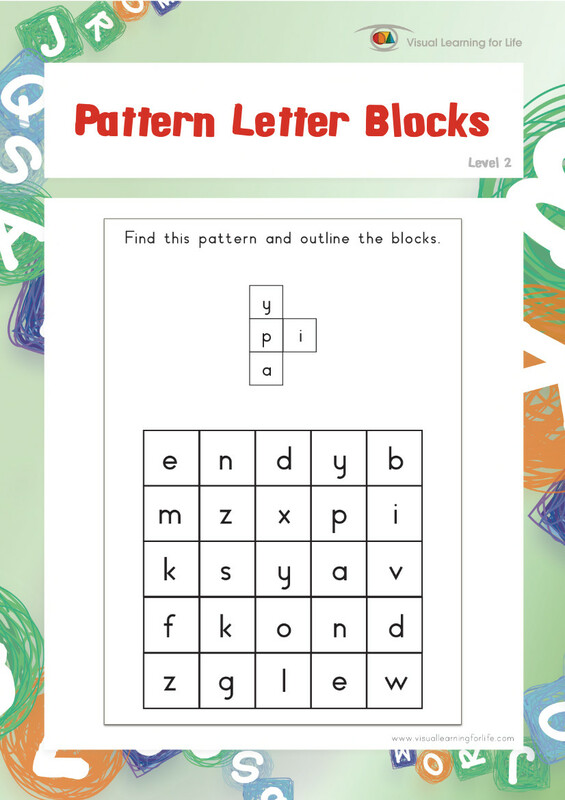 In the “Word Dot Code” worksheets, the student must identify the words behind the clouds. 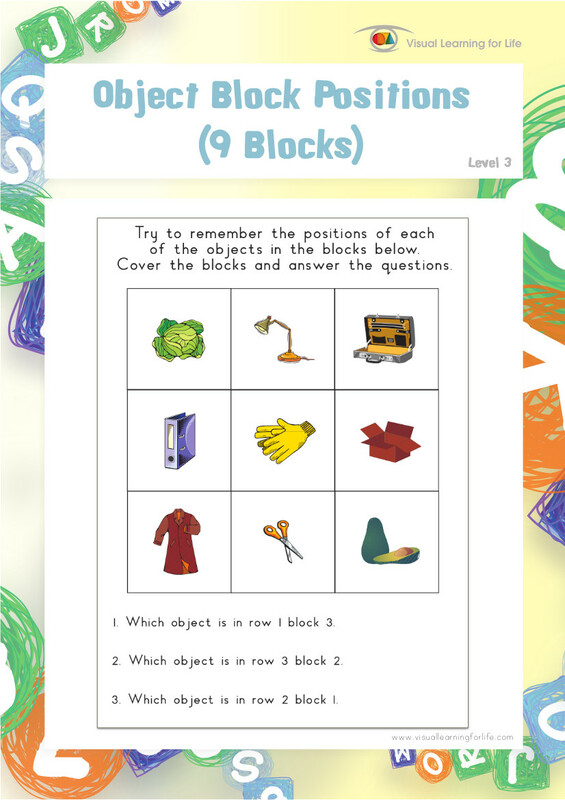 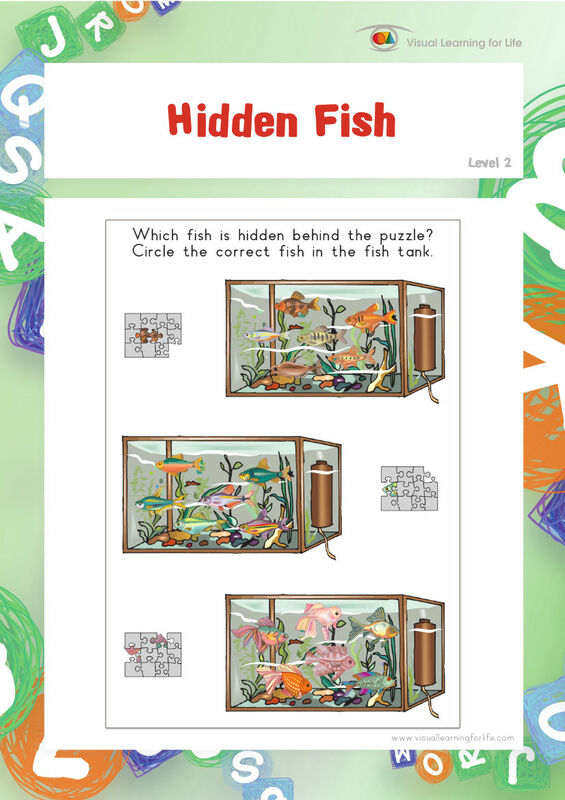 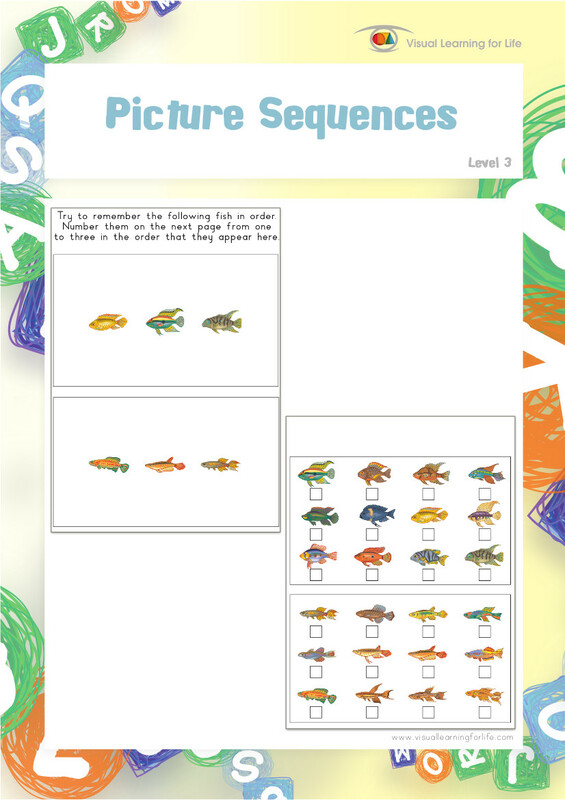 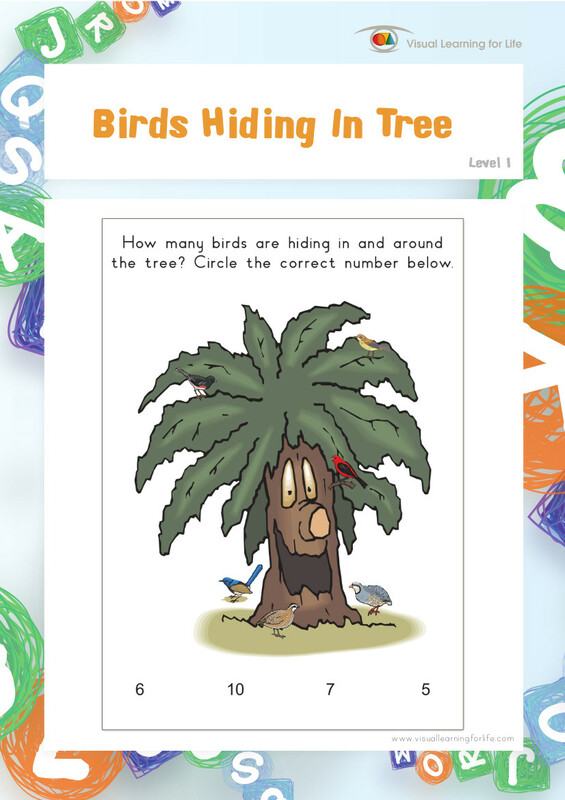 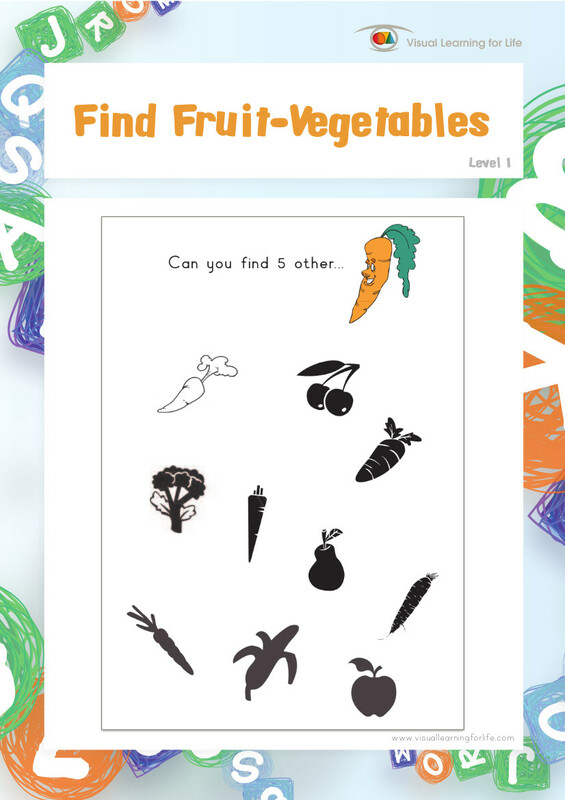 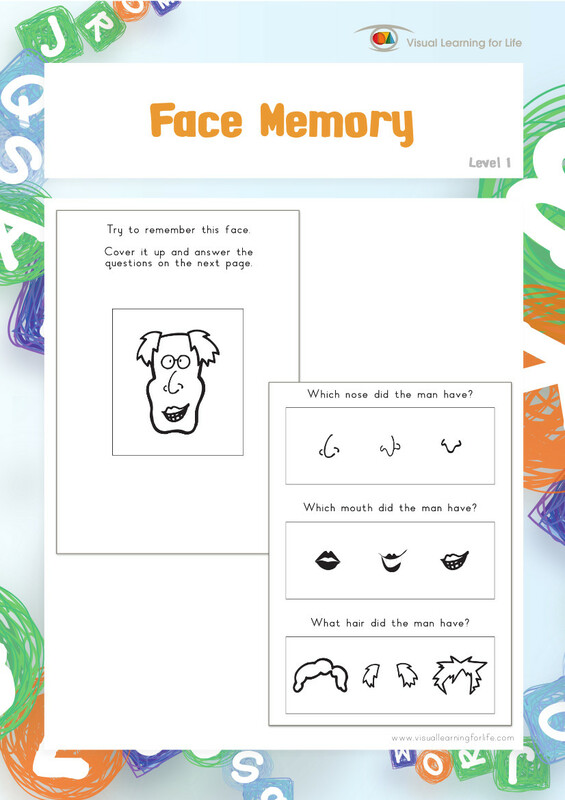 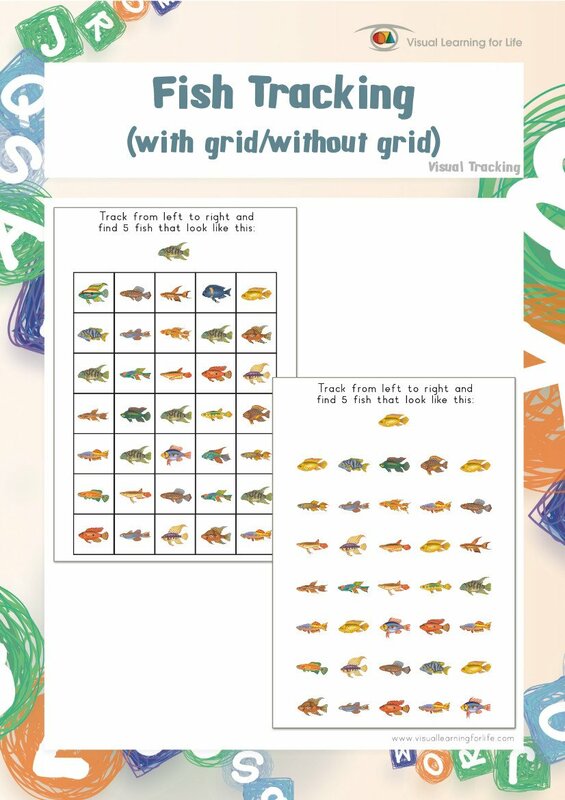 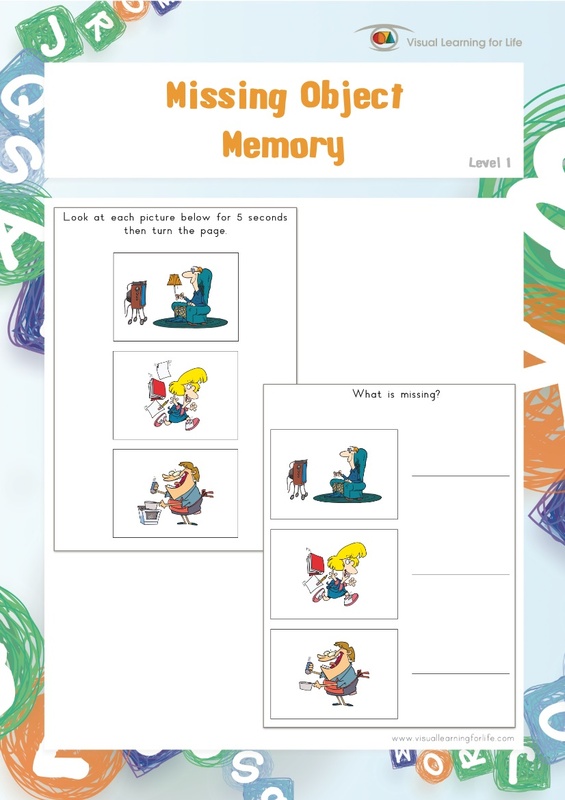 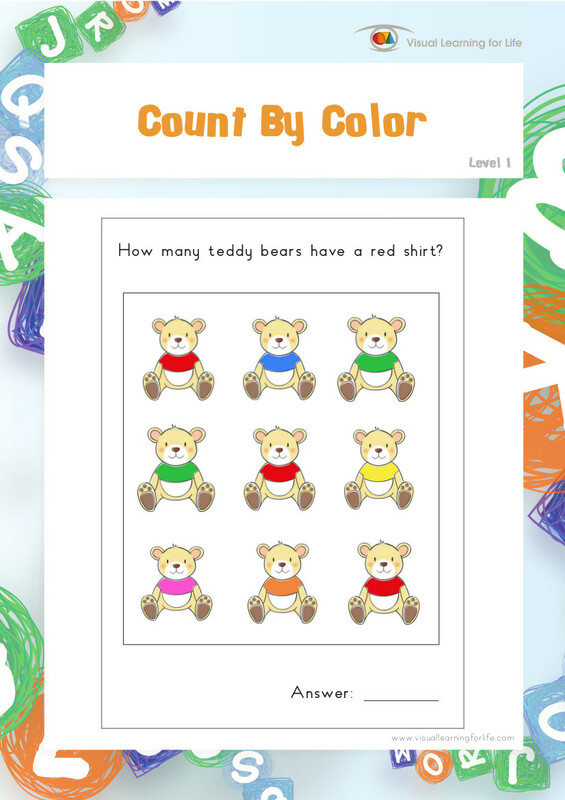 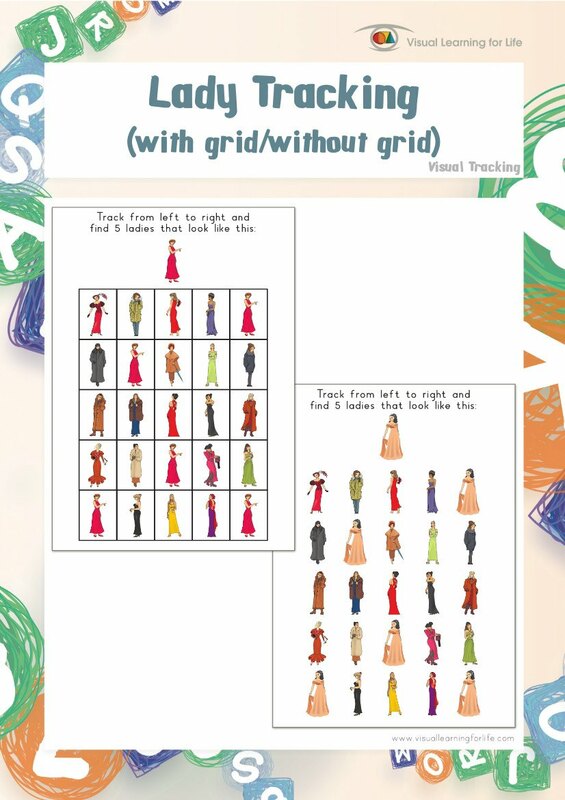 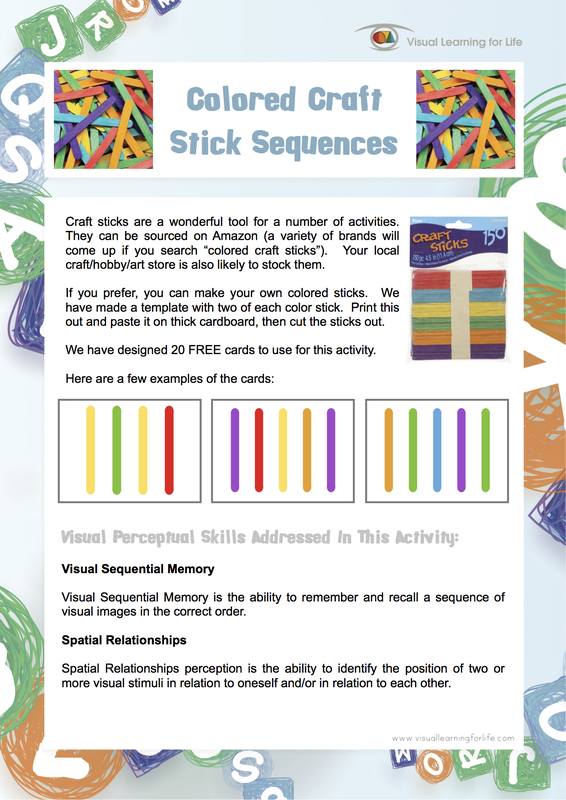 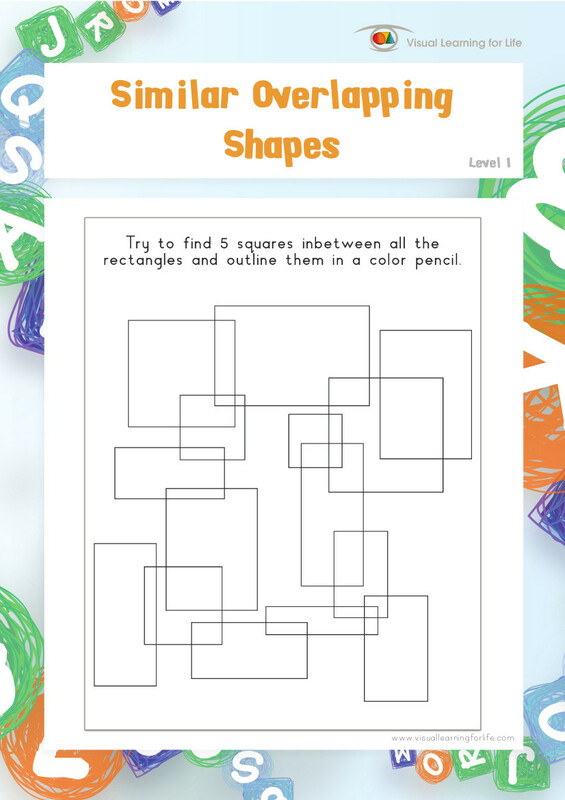 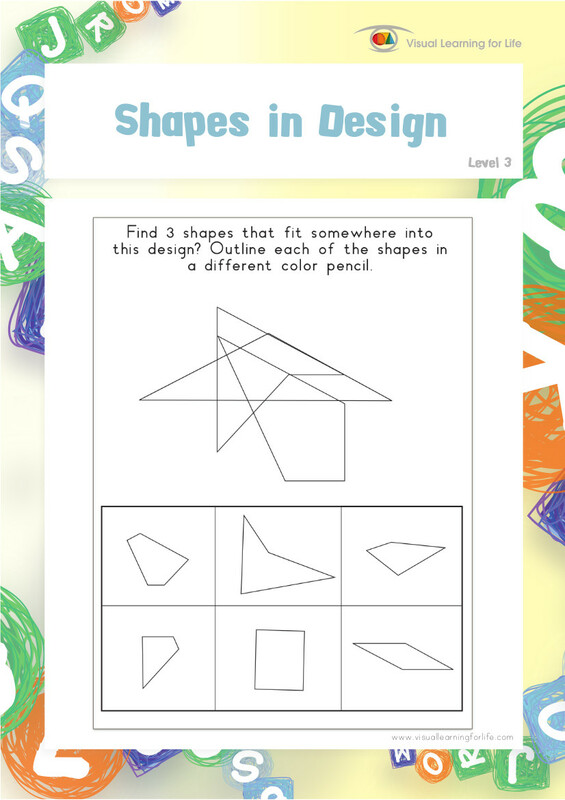 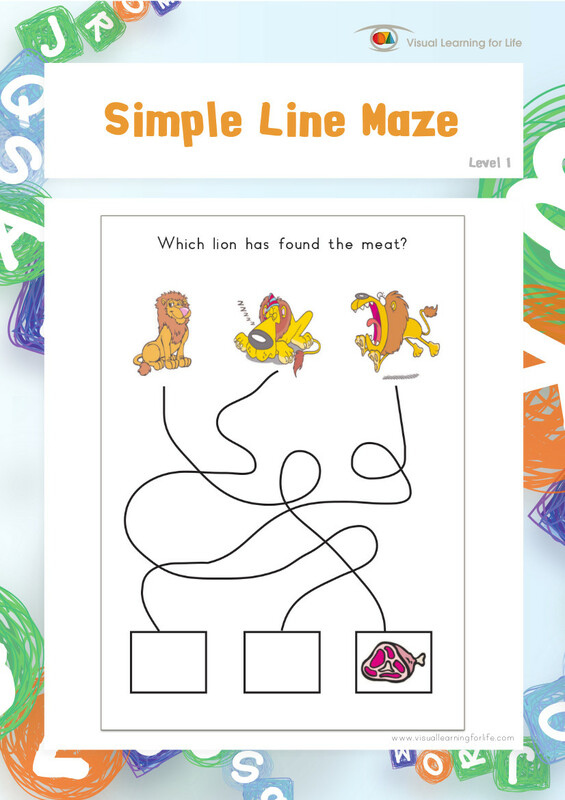 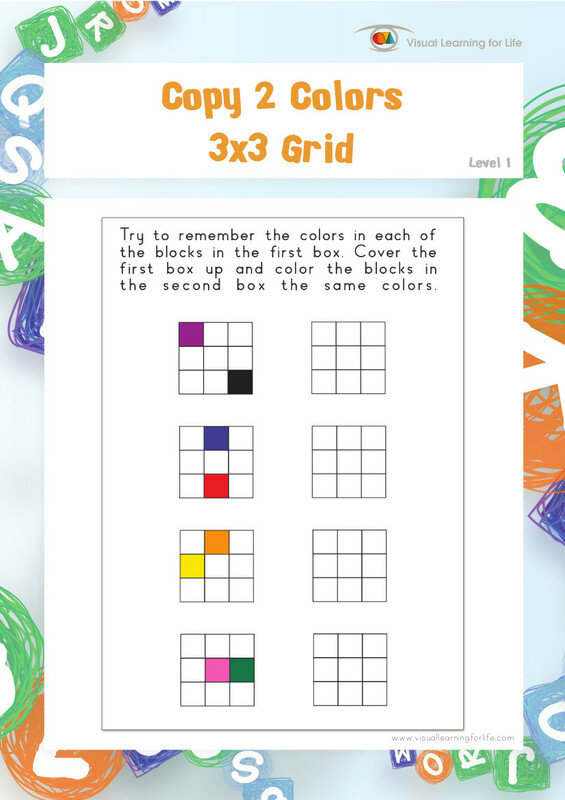 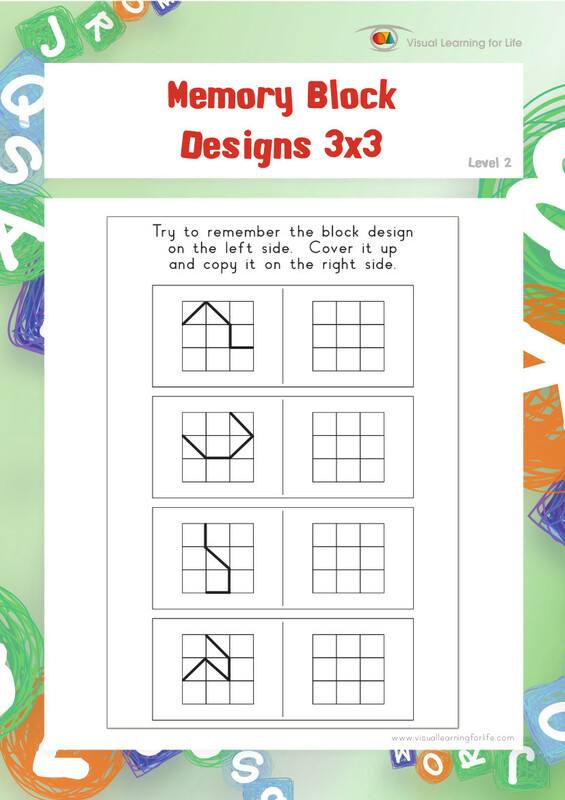 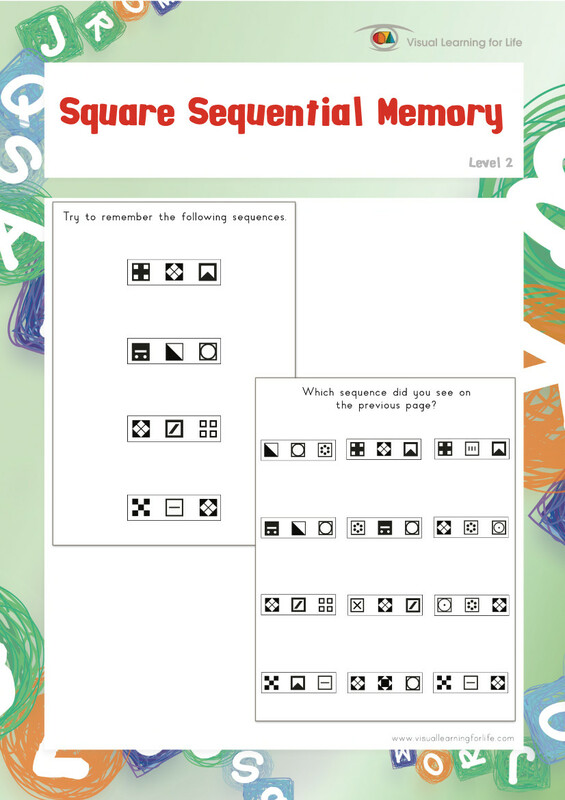 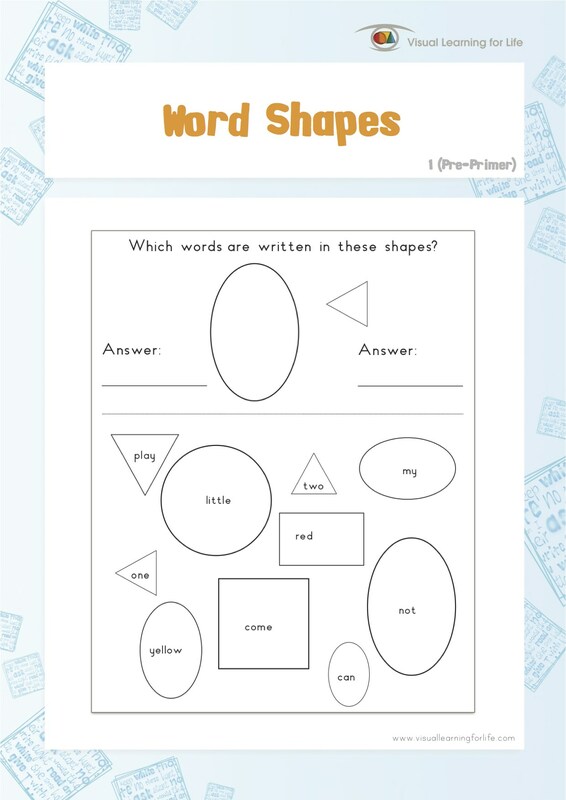 This file contains 13 worksheets. 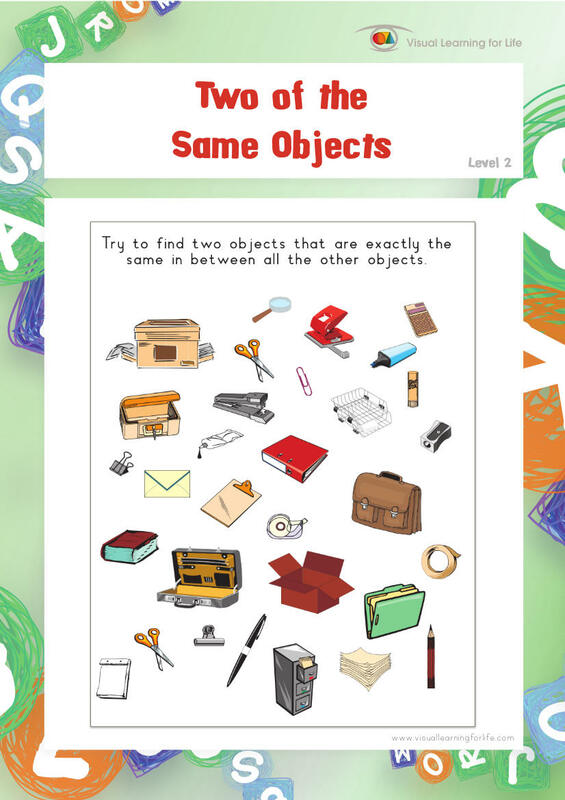 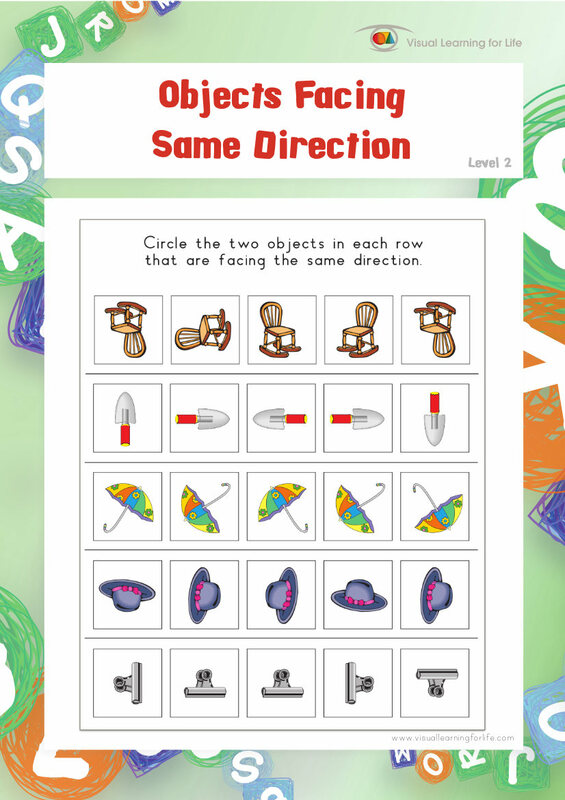 Spatial Relationships perception is the ability to identify the position of two or more visual stimuli in relation to oneself and/or in relation to each other. 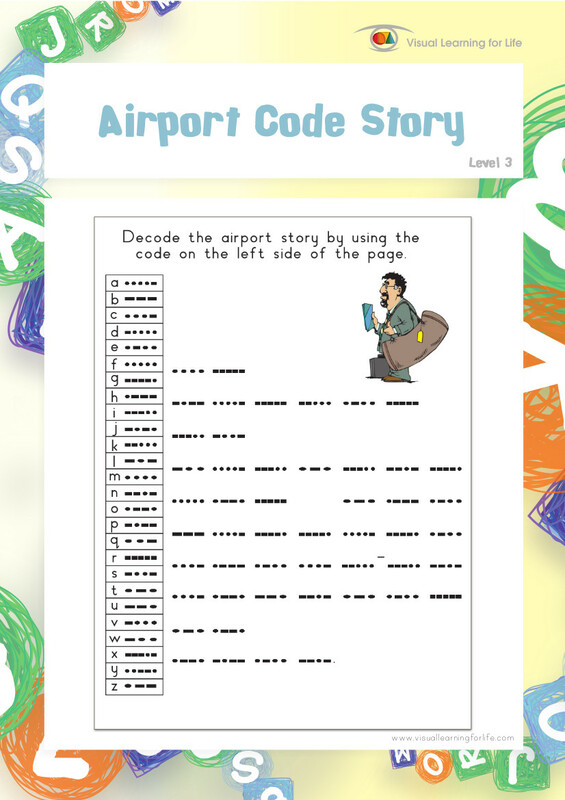 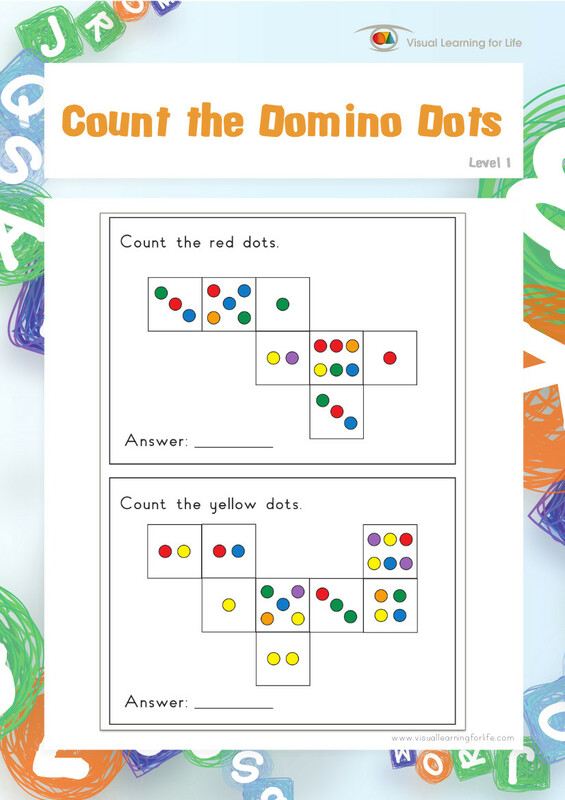 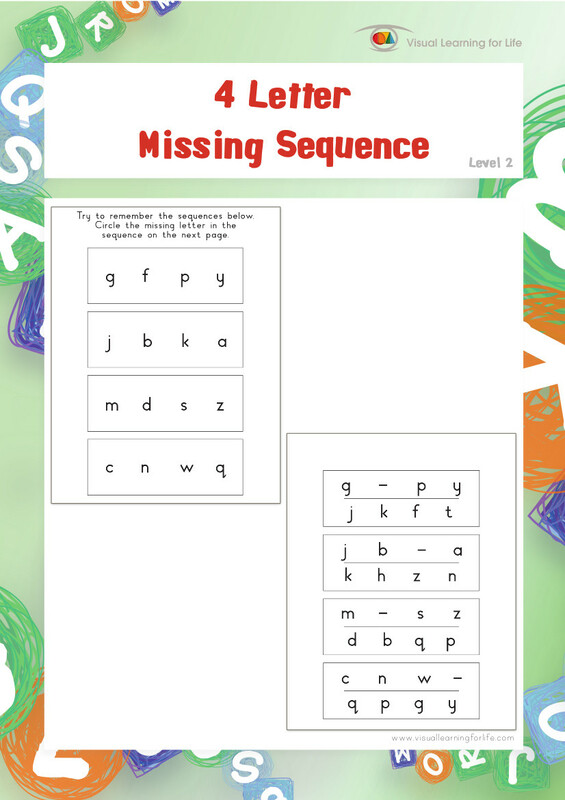 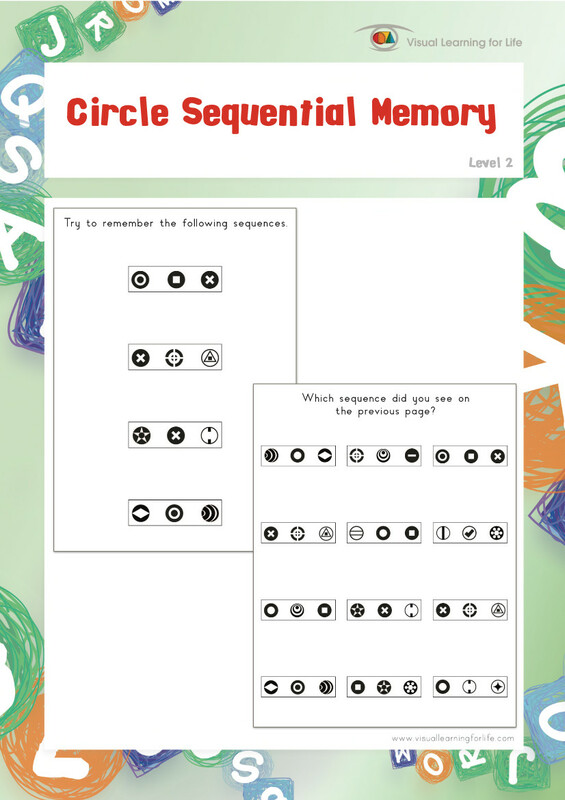 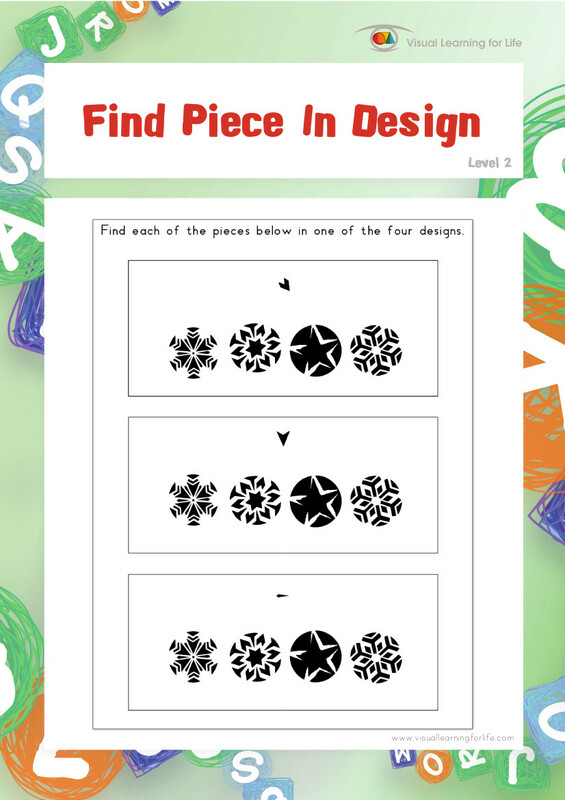 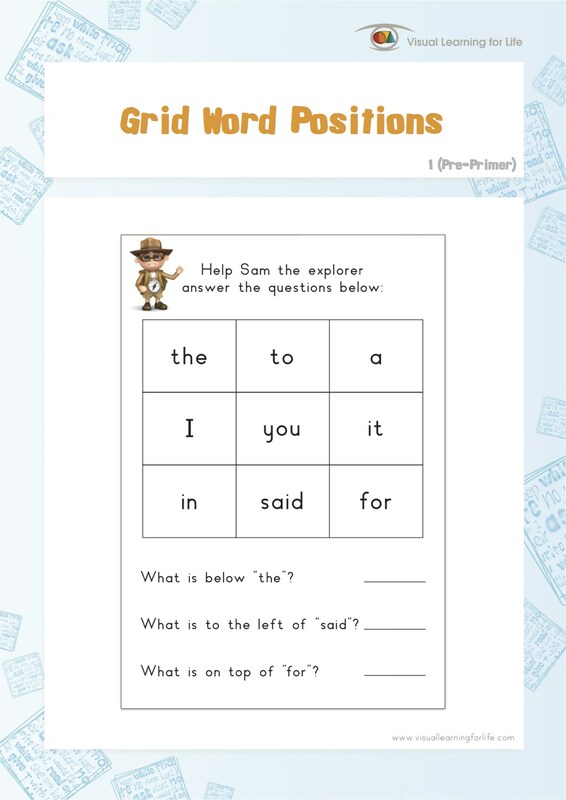 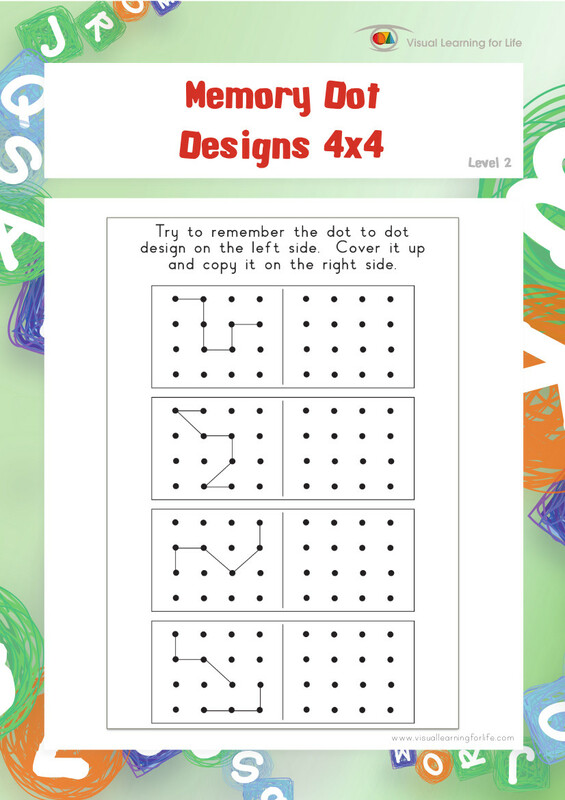 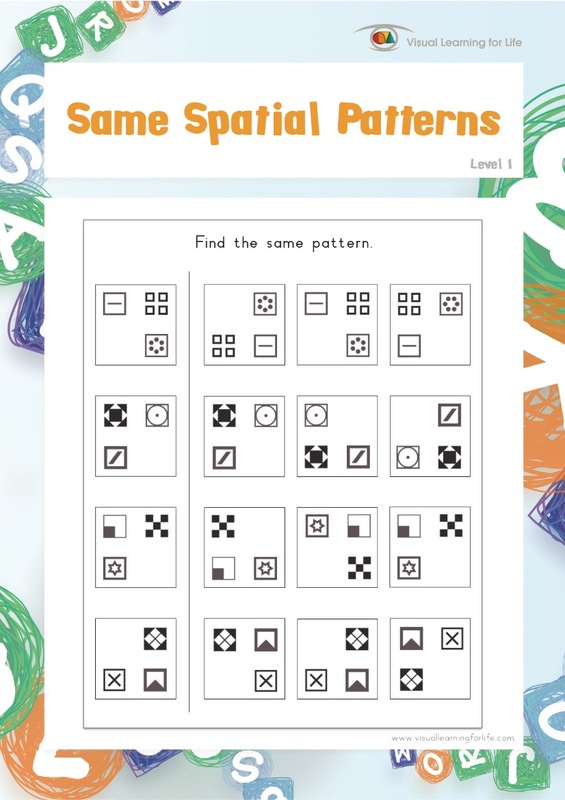 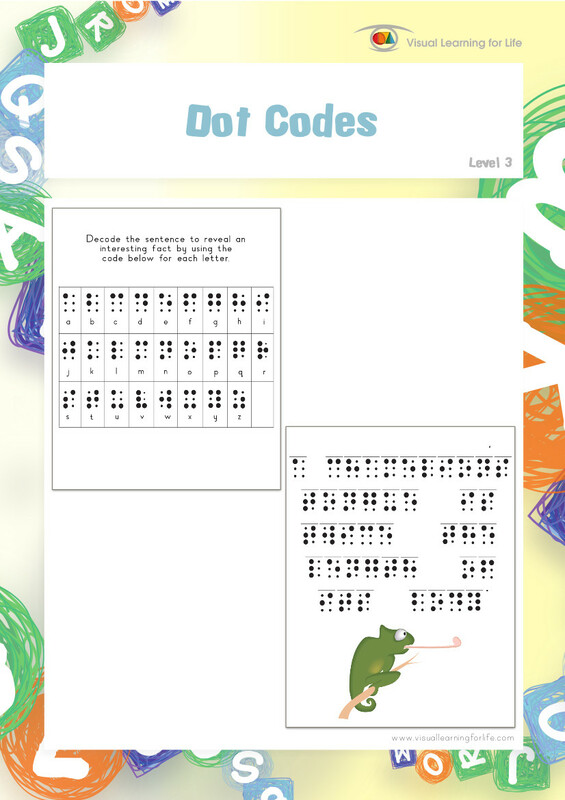 In the “Word Dot Code” worksheets, the student must analyze how the dots relate to each other (for example, the dots are in the first row, first position, and the second row, second position), in order to search for the same code on the code sheet. 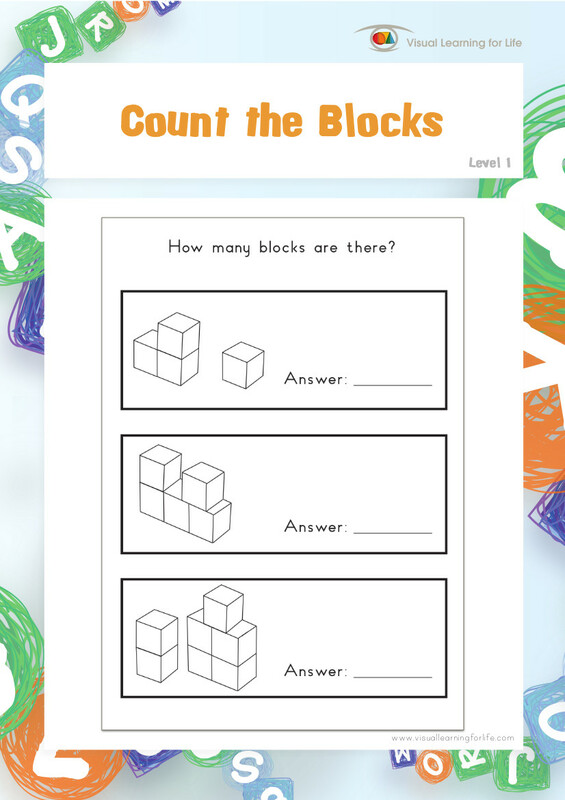 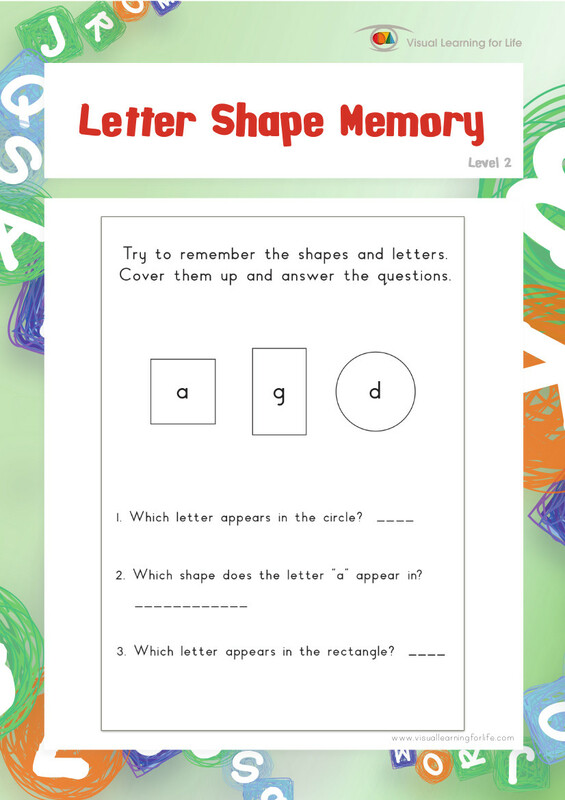 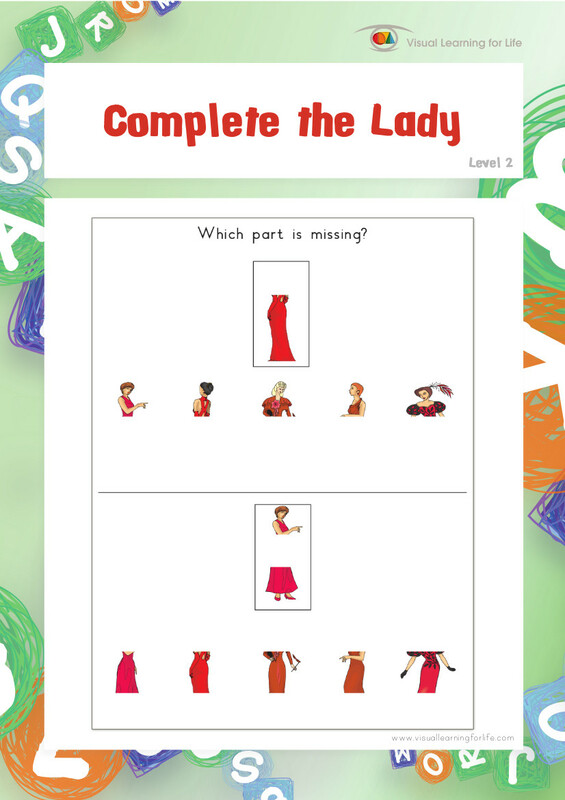 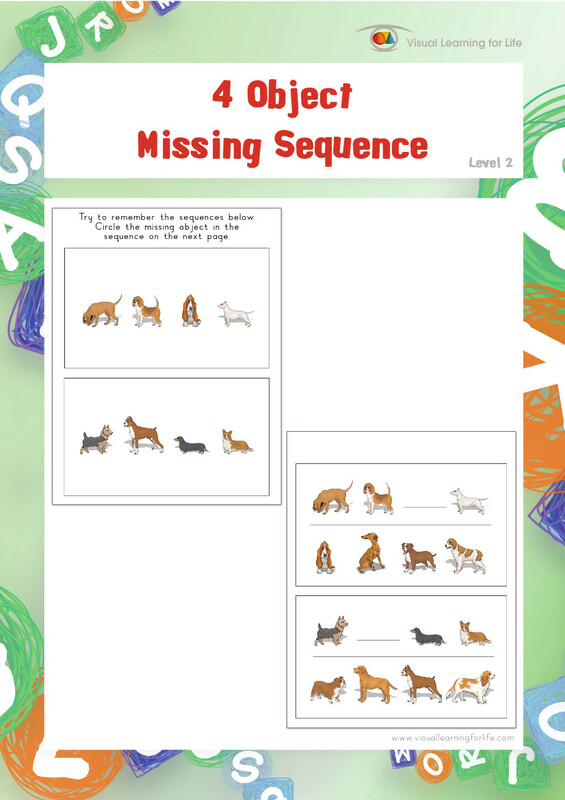 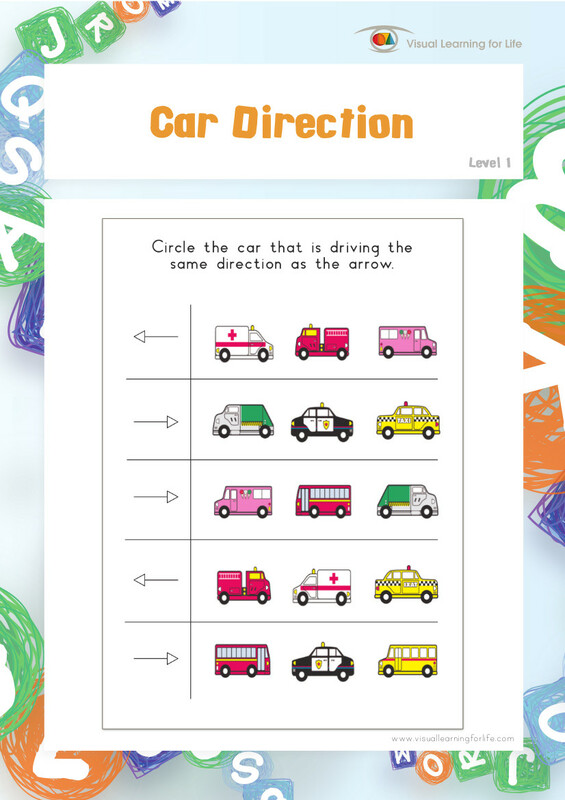 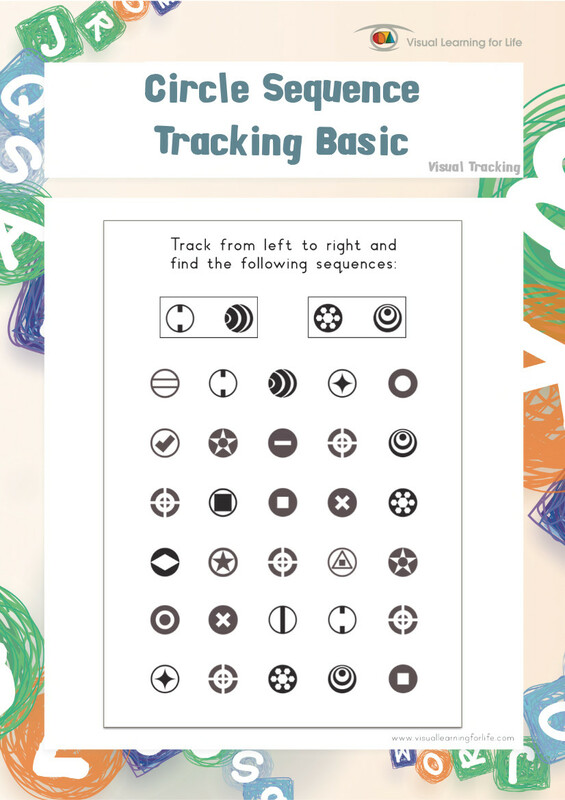 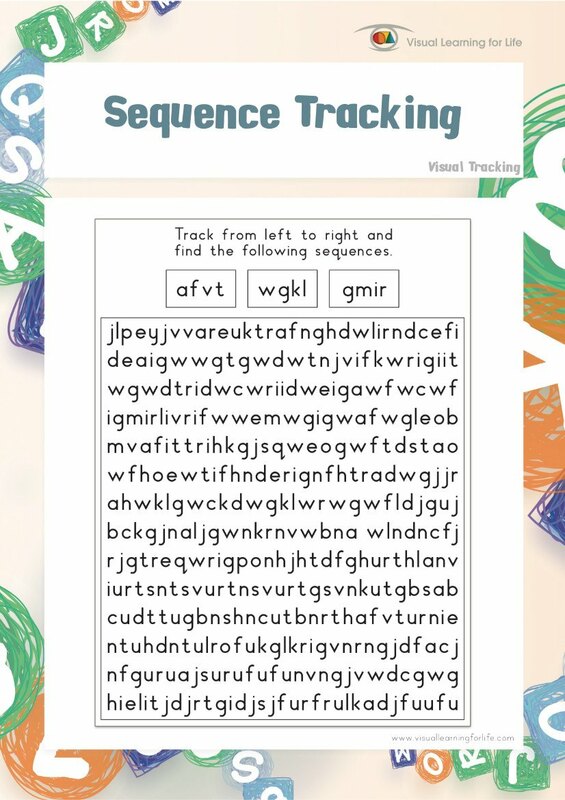 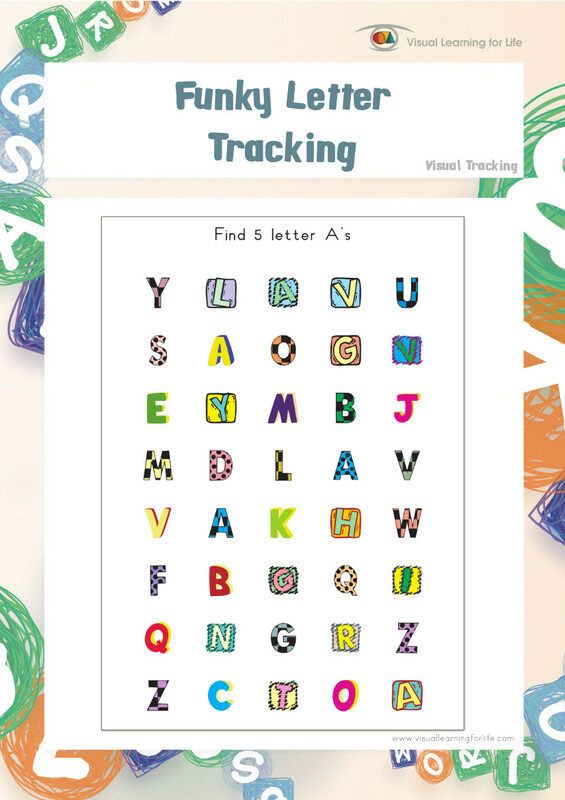 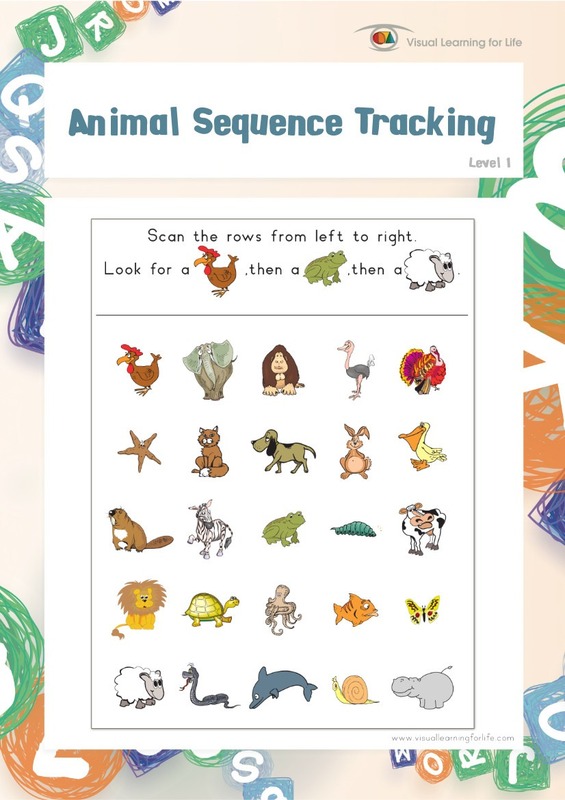 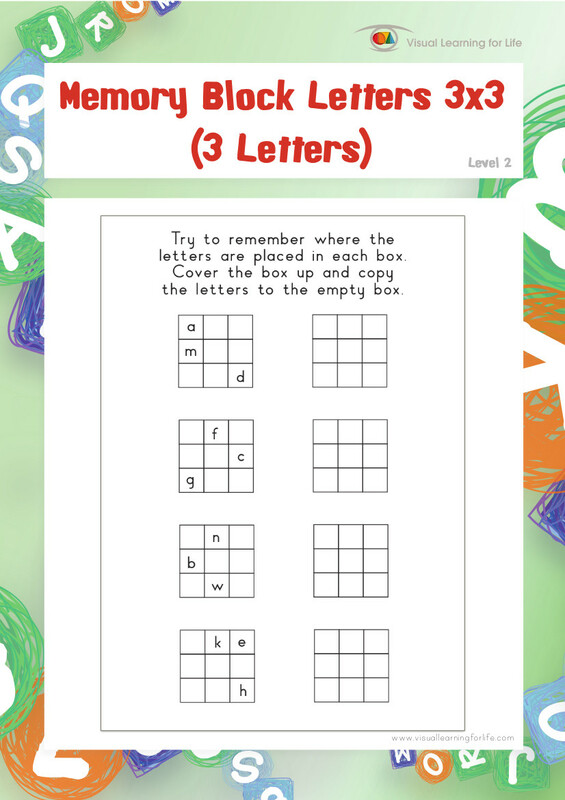 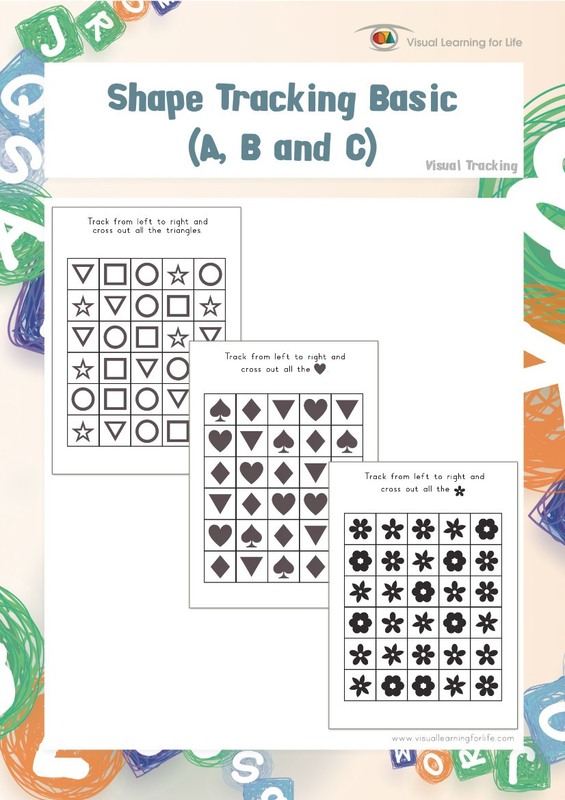 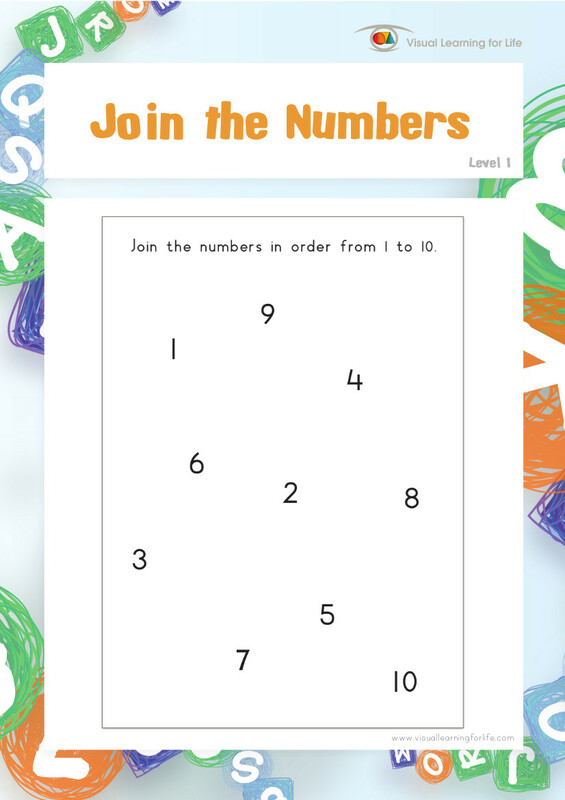 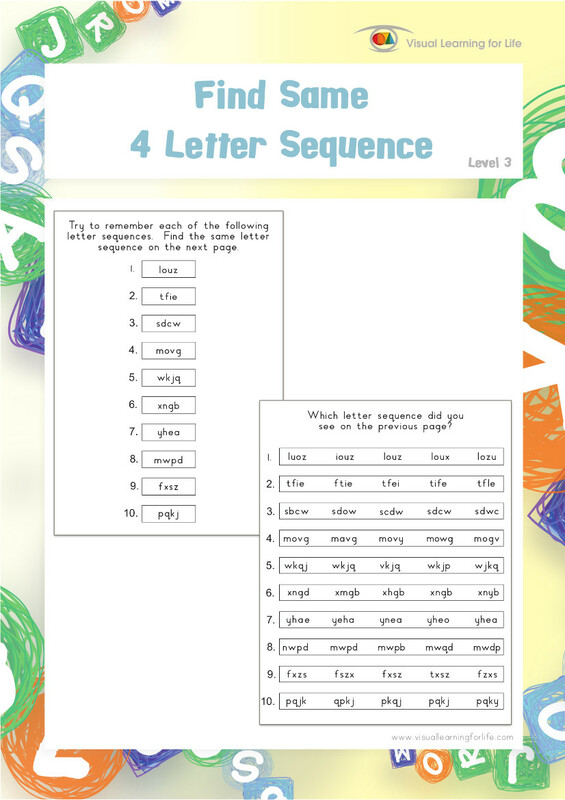 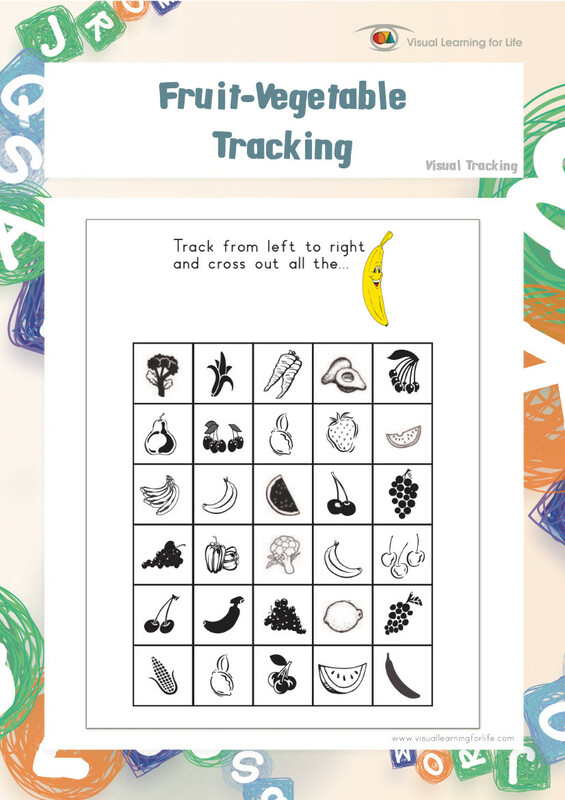 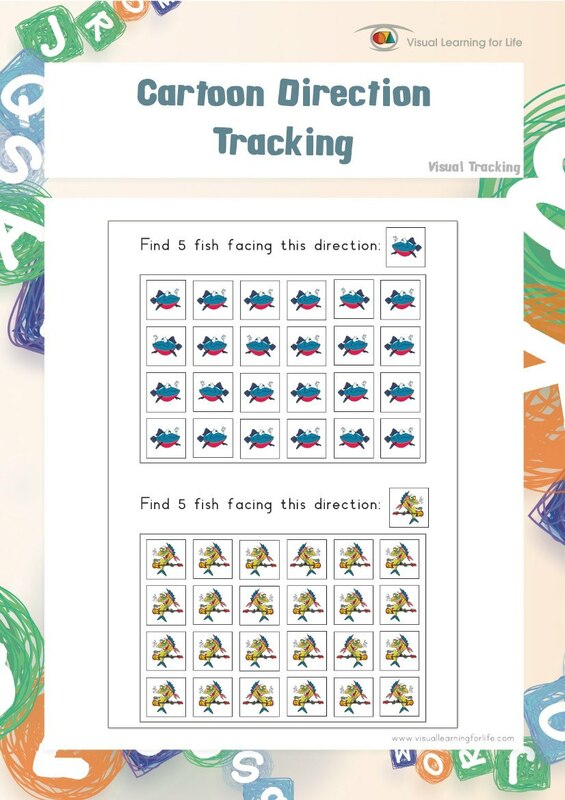 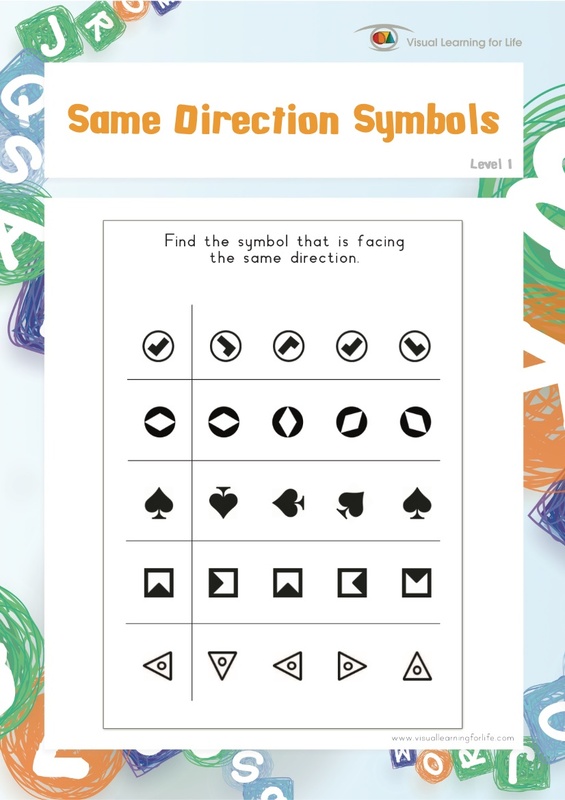 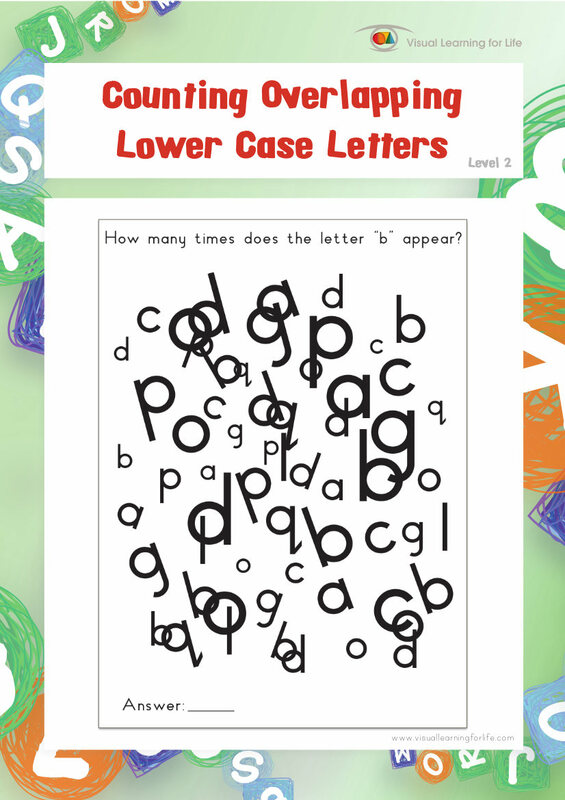 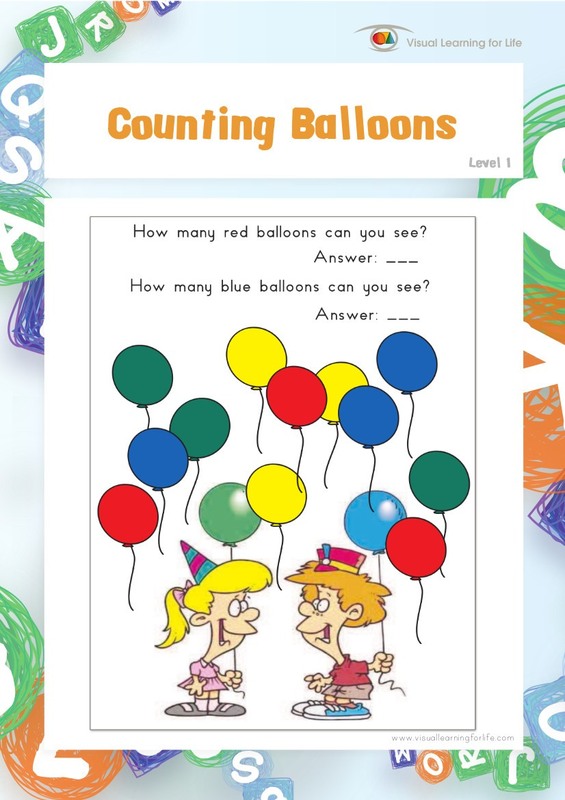 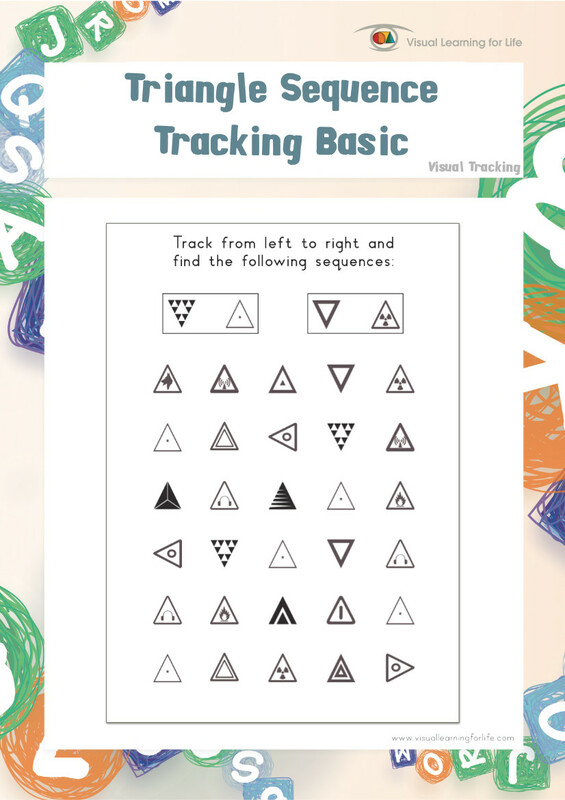 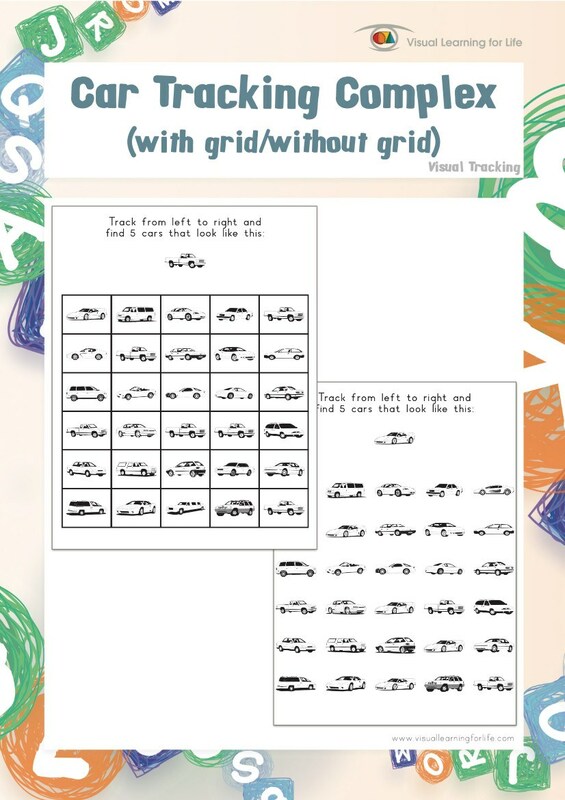 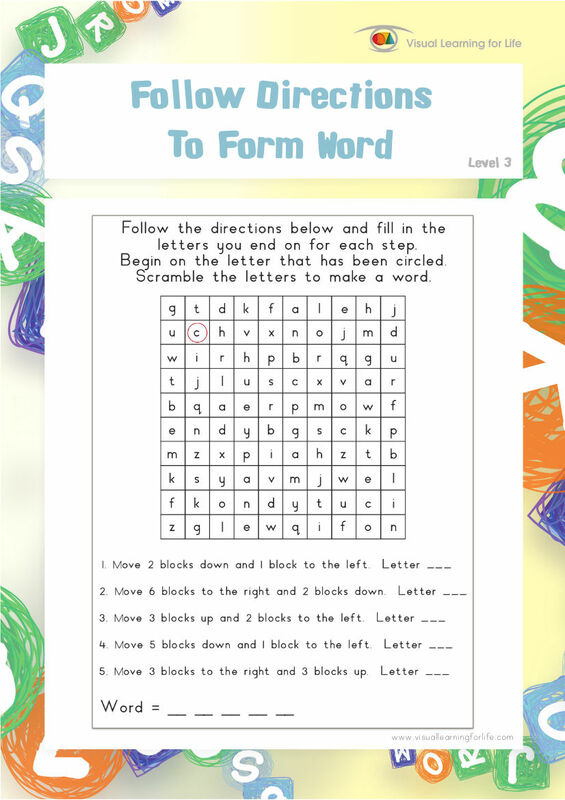 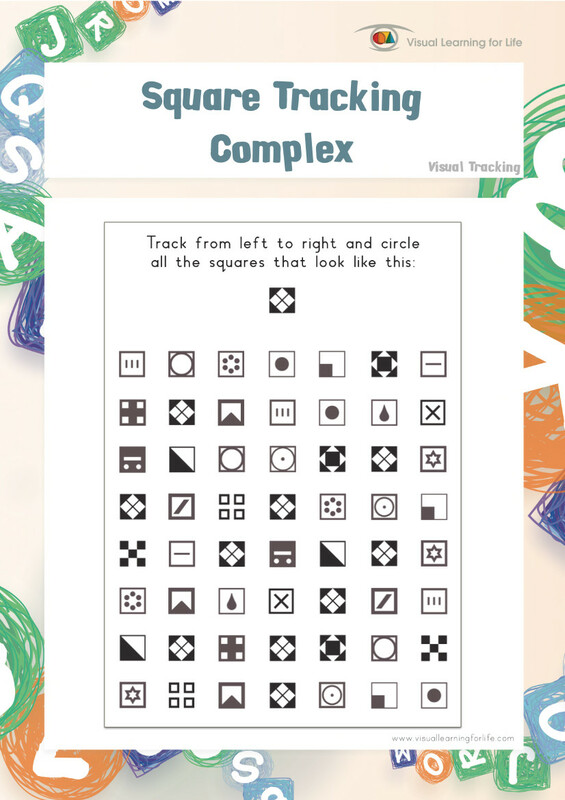 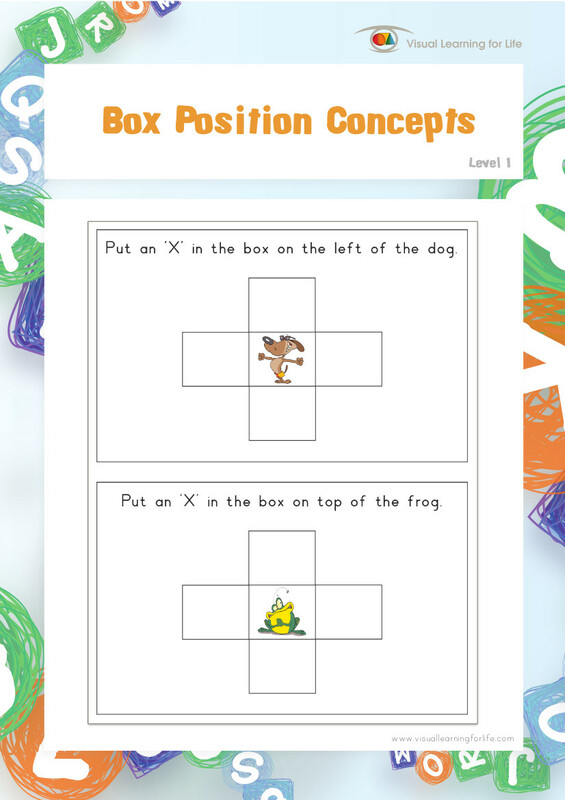 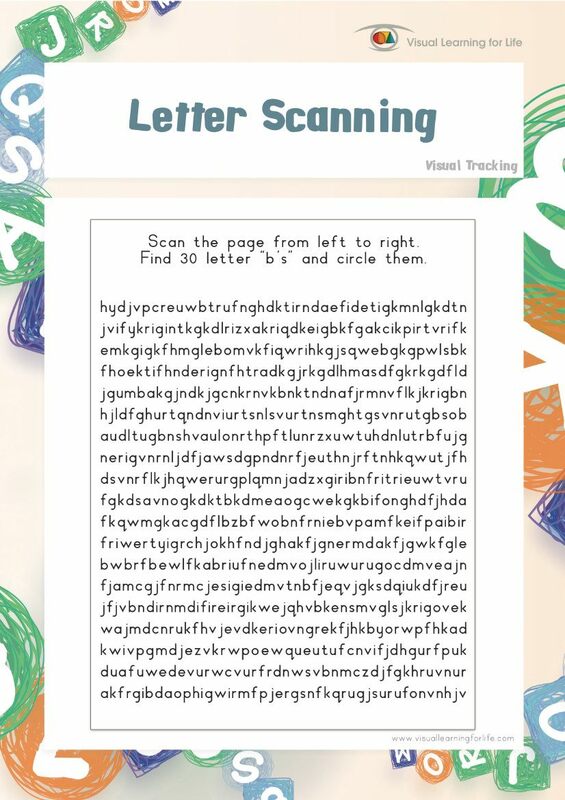 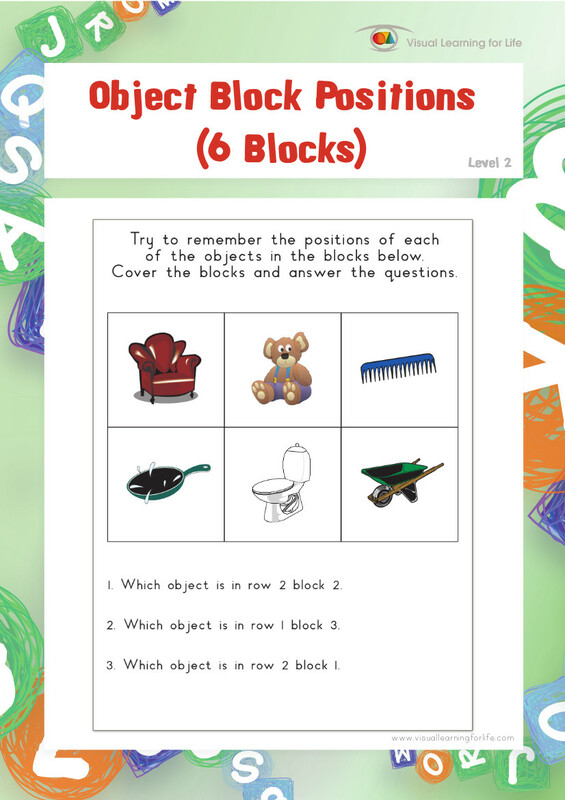 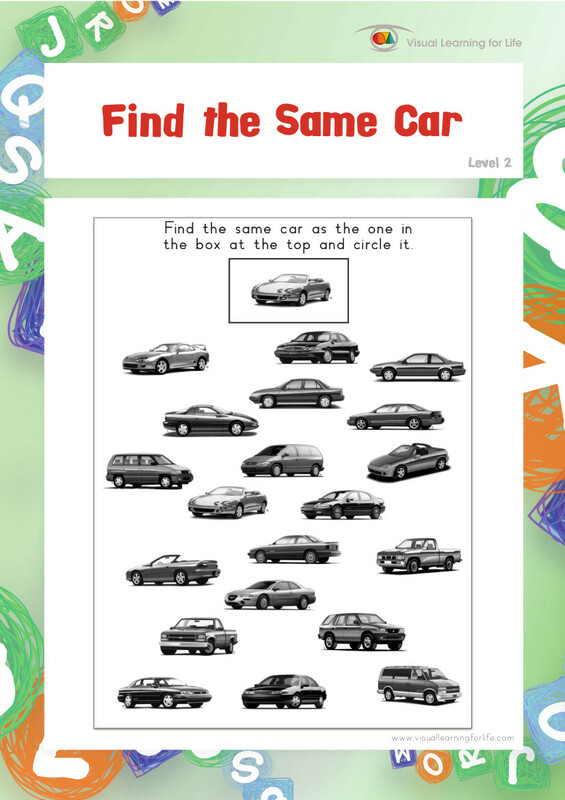 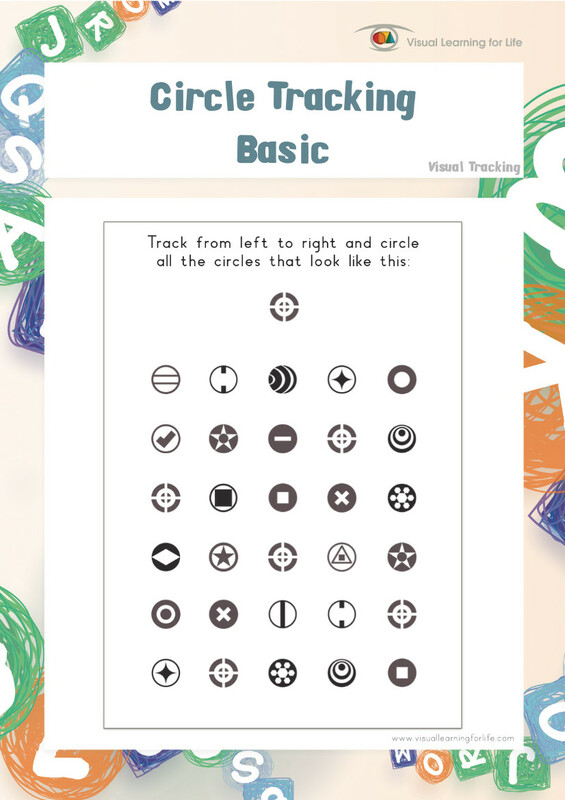 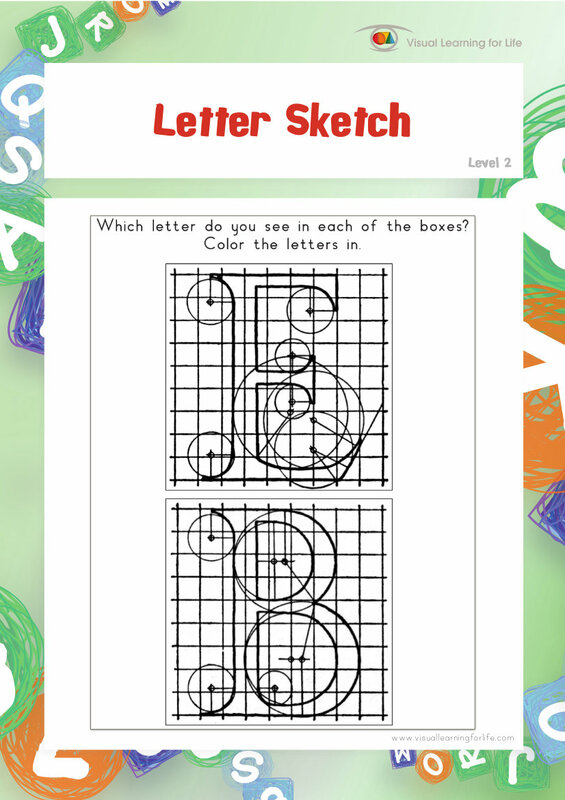 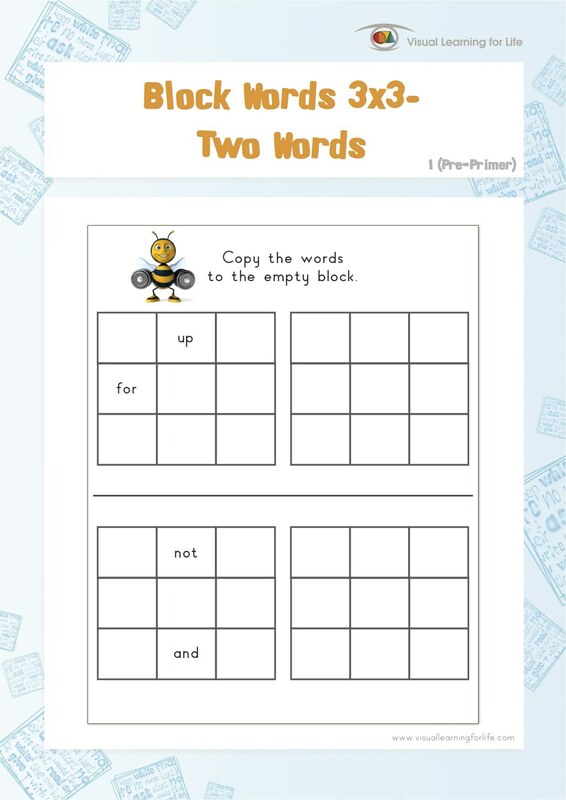 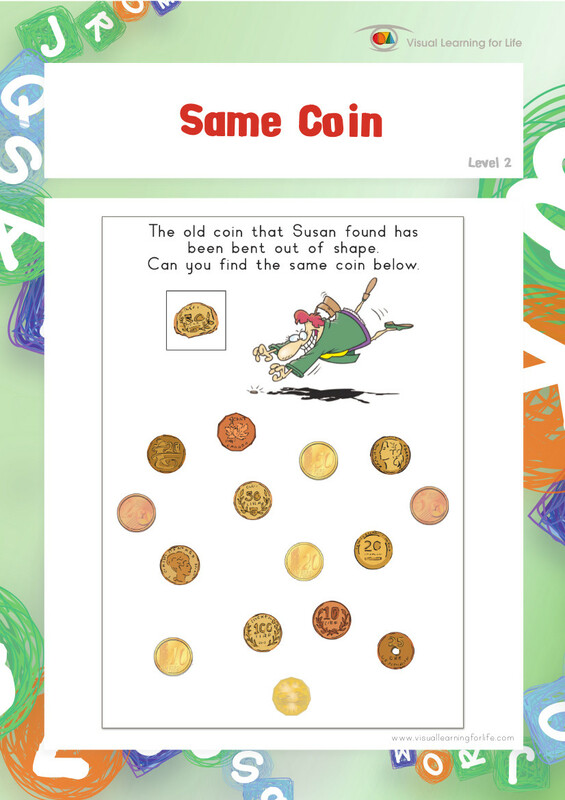 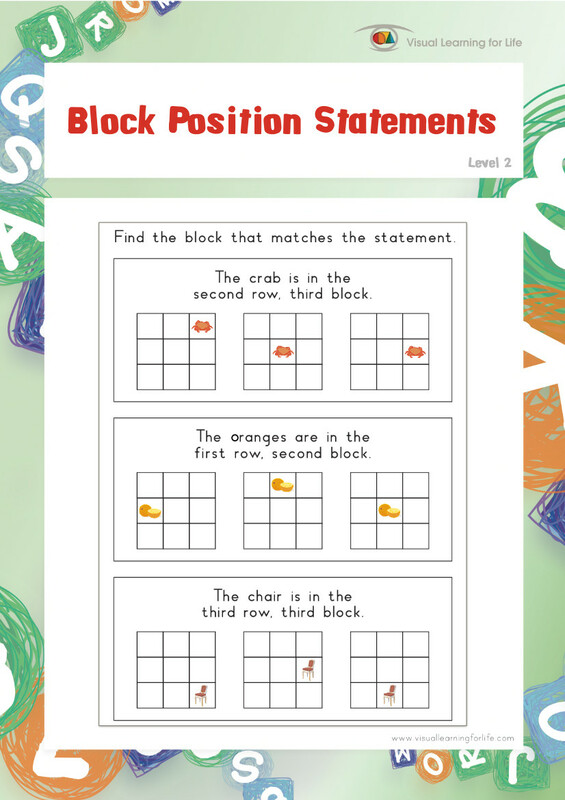 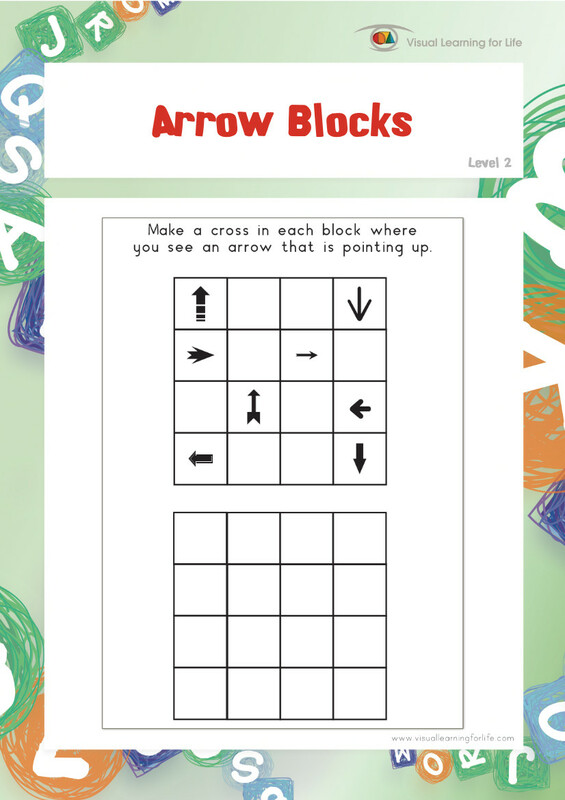 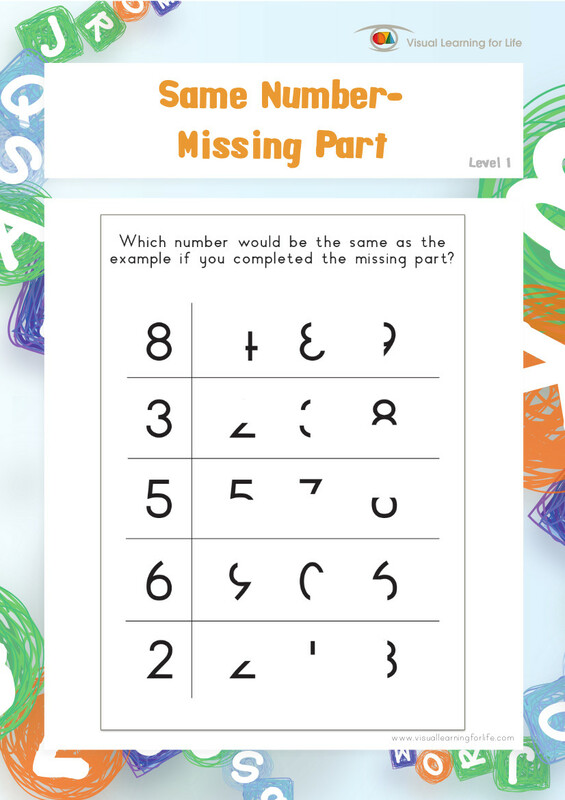 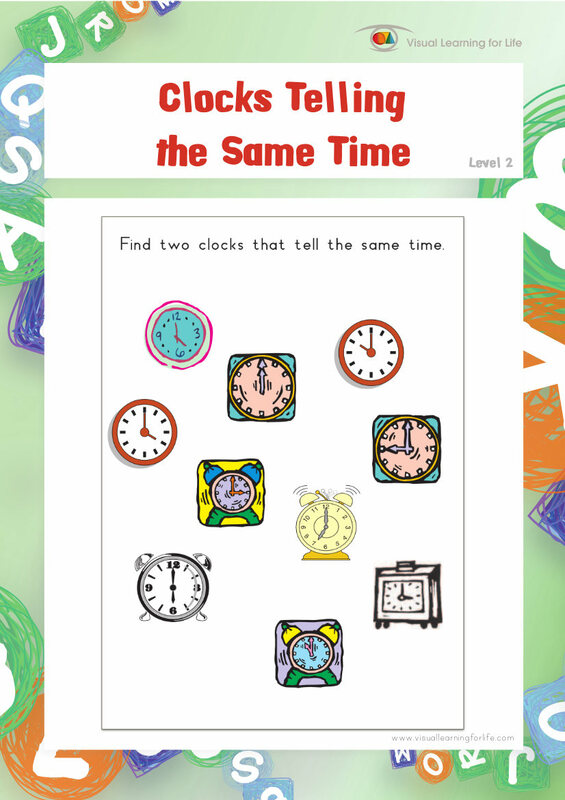 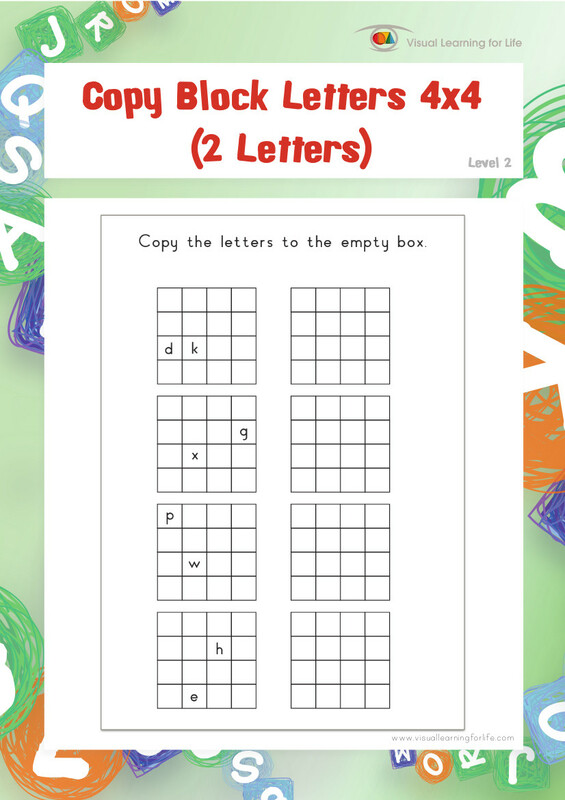 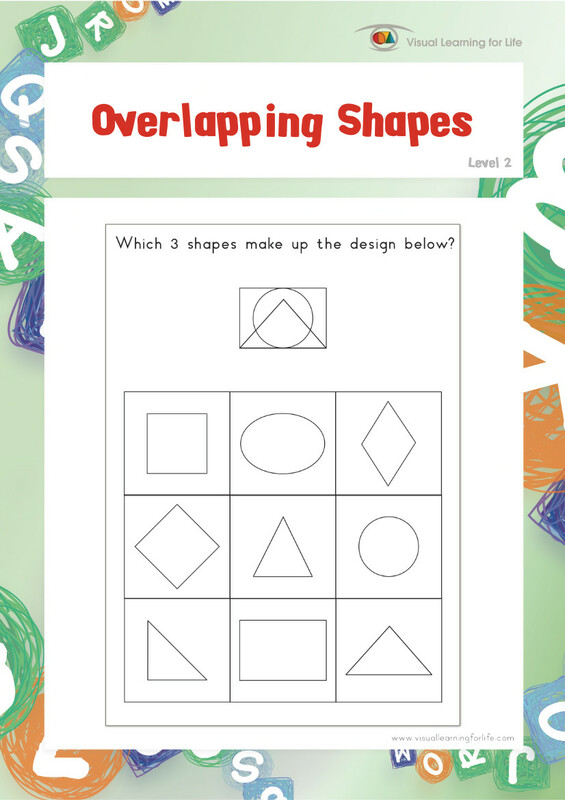 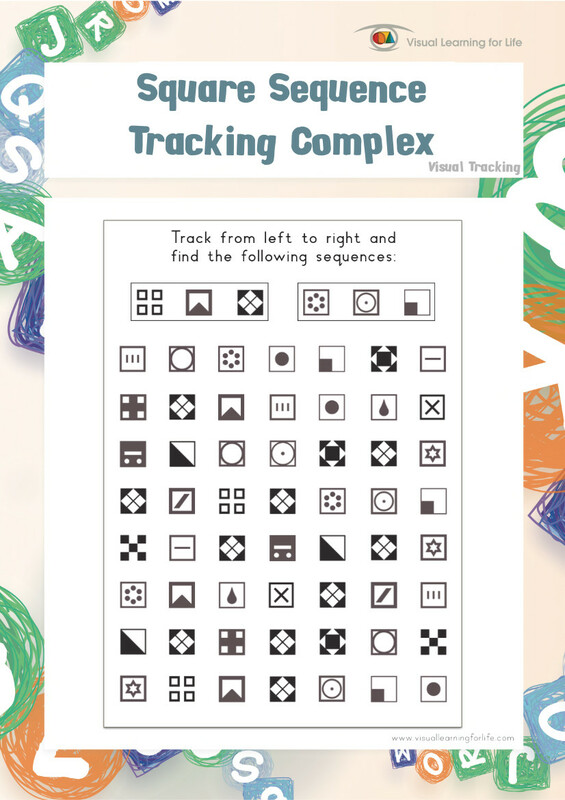 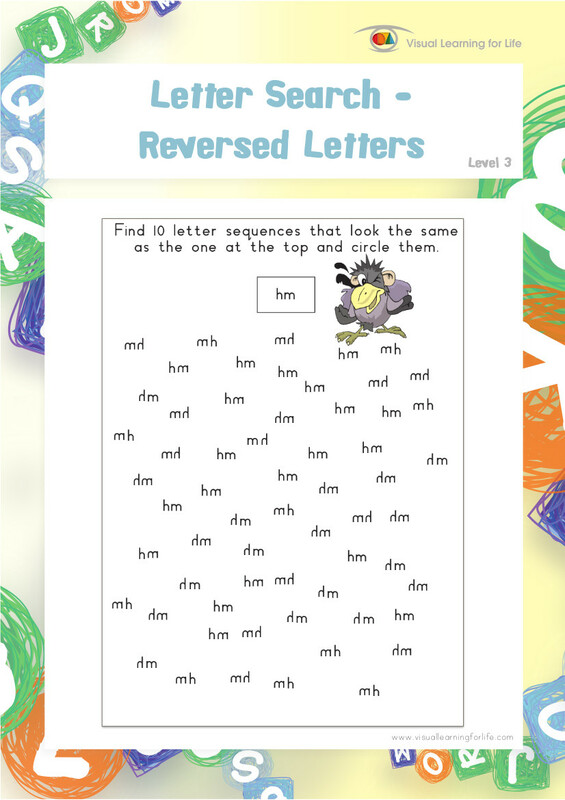 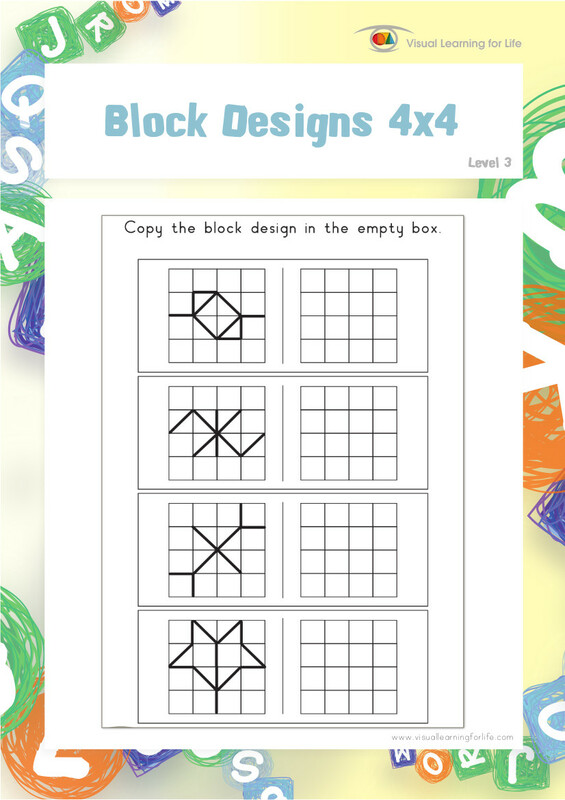 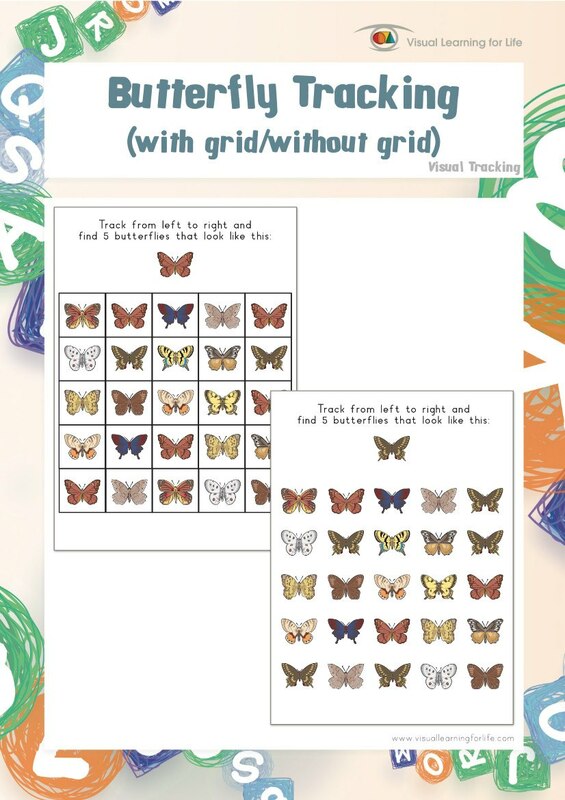 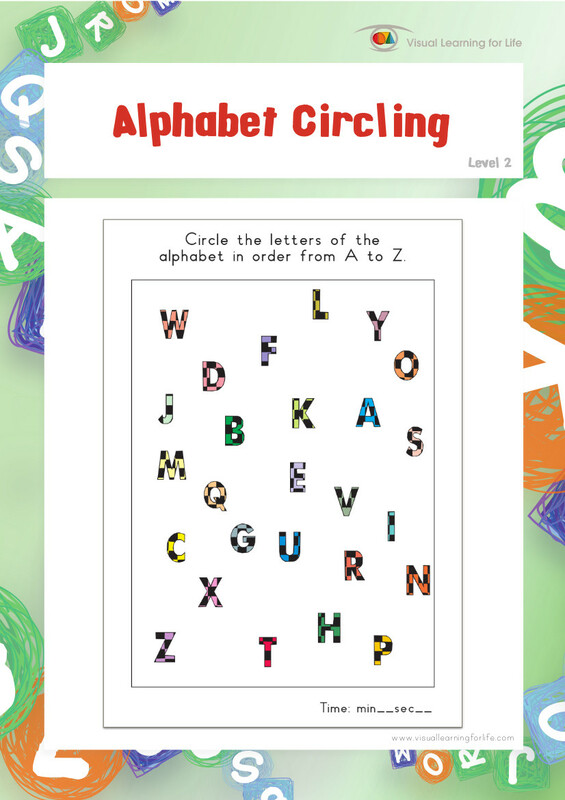 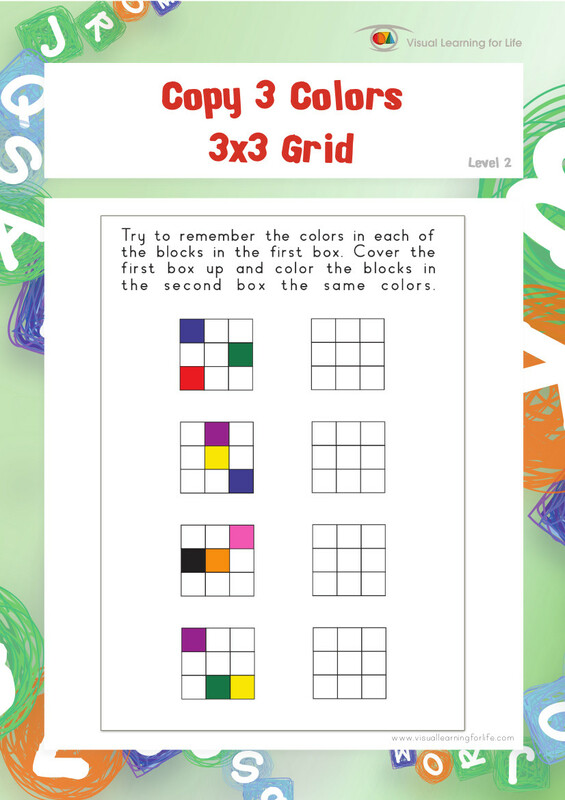 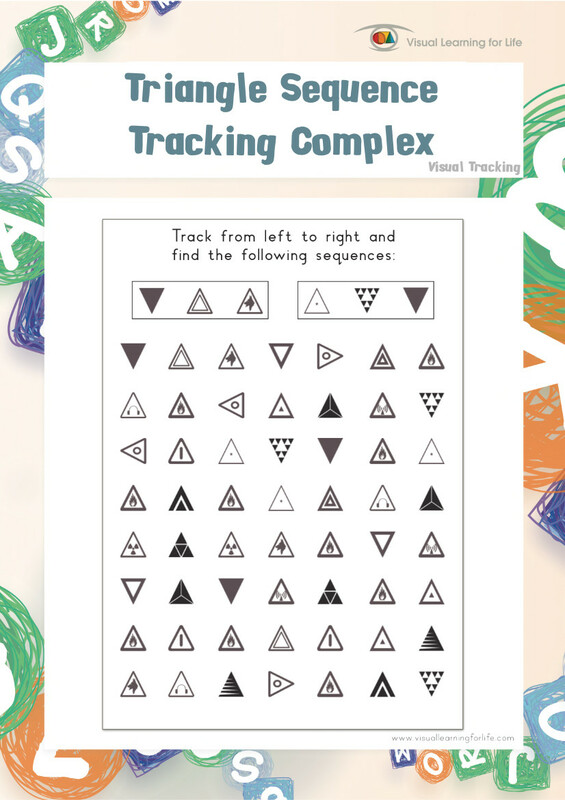 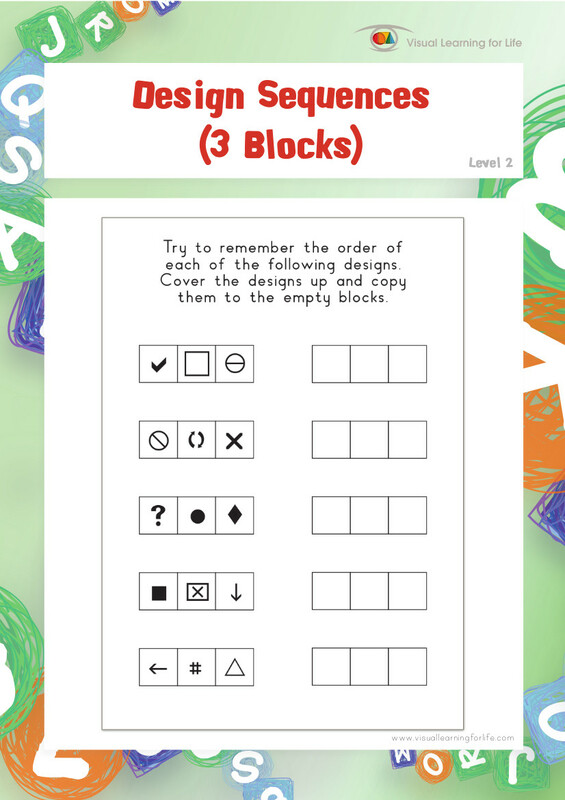 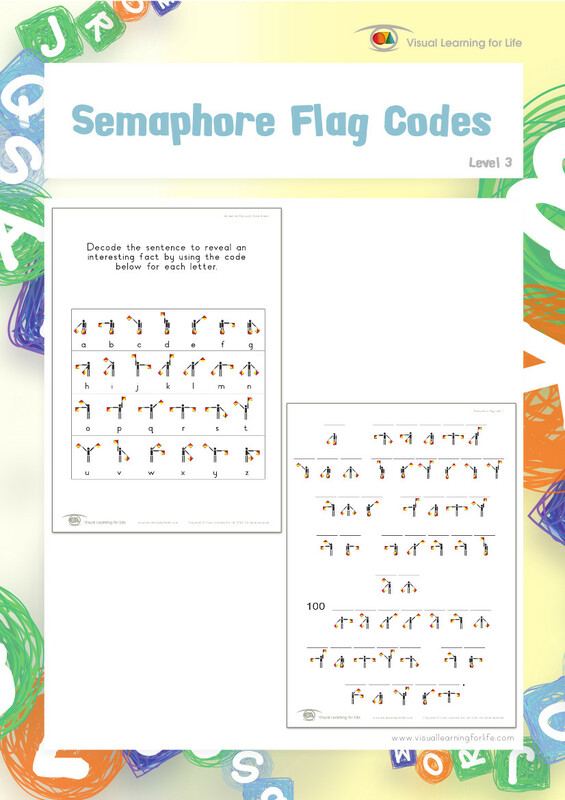 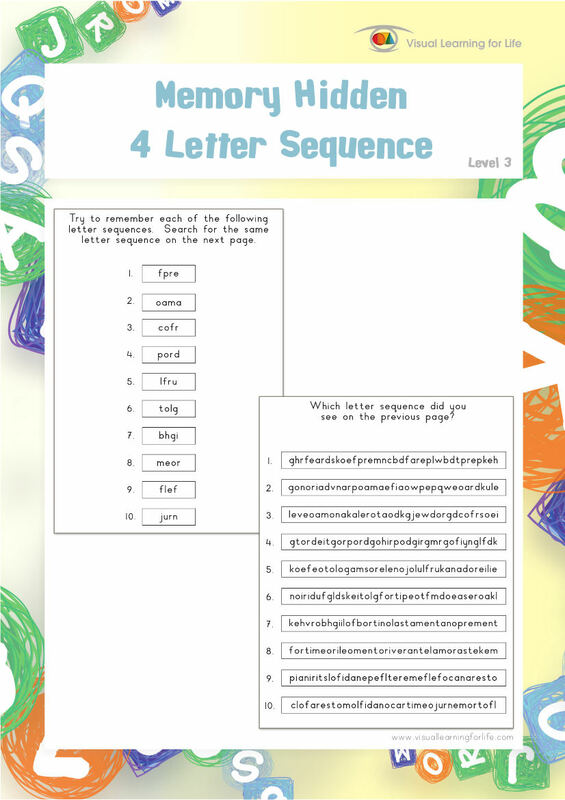 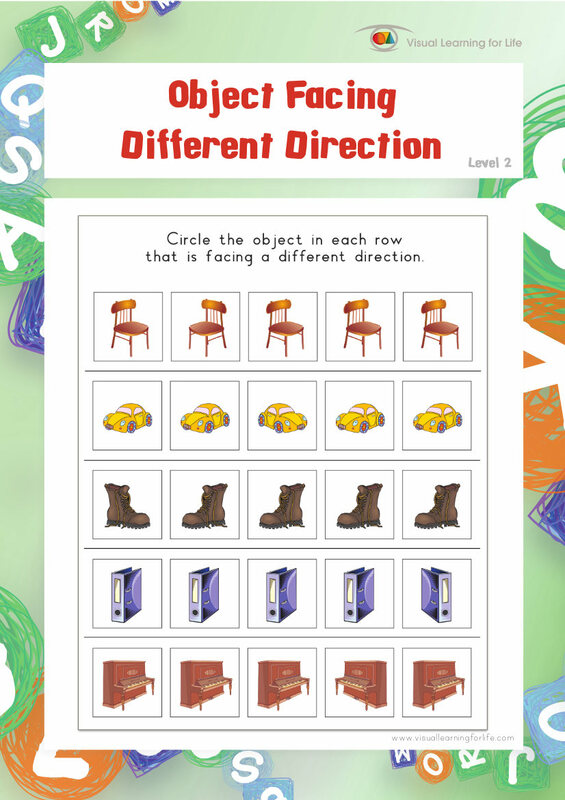 To complete the “Word Dot Code” worksheets successfully, the student must focus on one code at a time within the busy field of all the other codes. 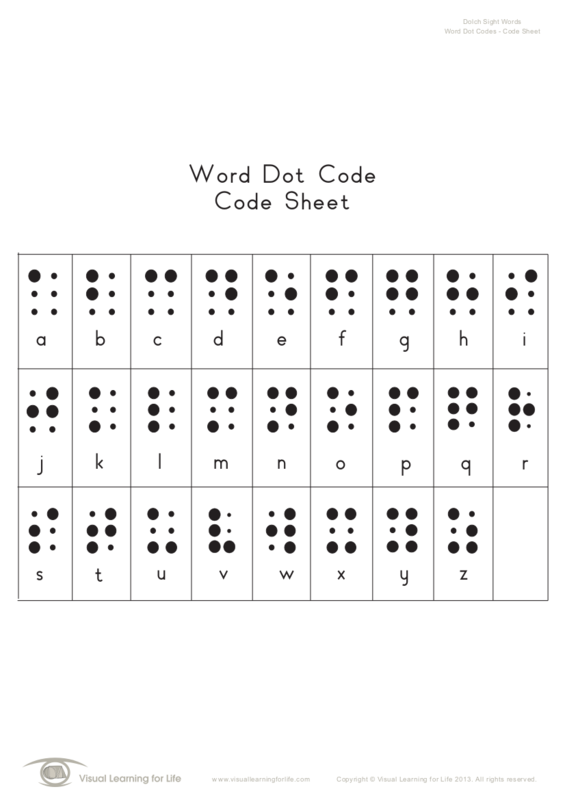 They must also be able to find the particular code that they are looking for in amongst the other codes on the code sheet. 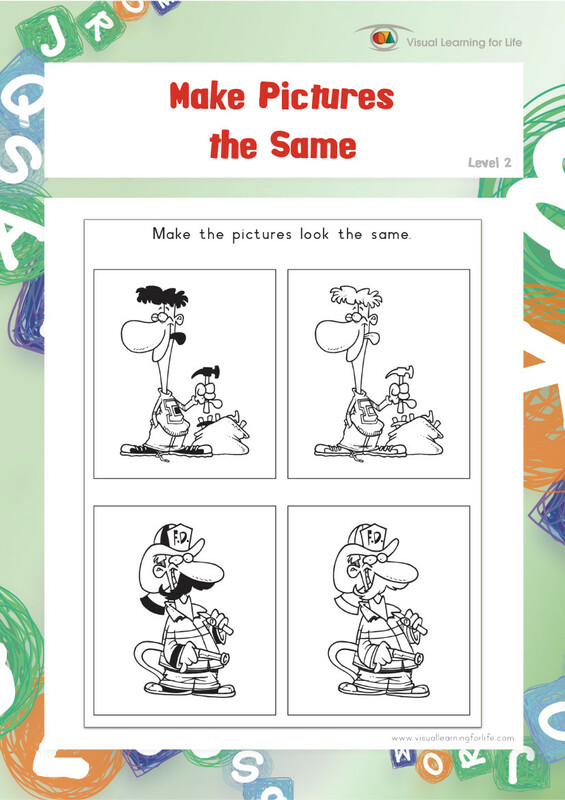 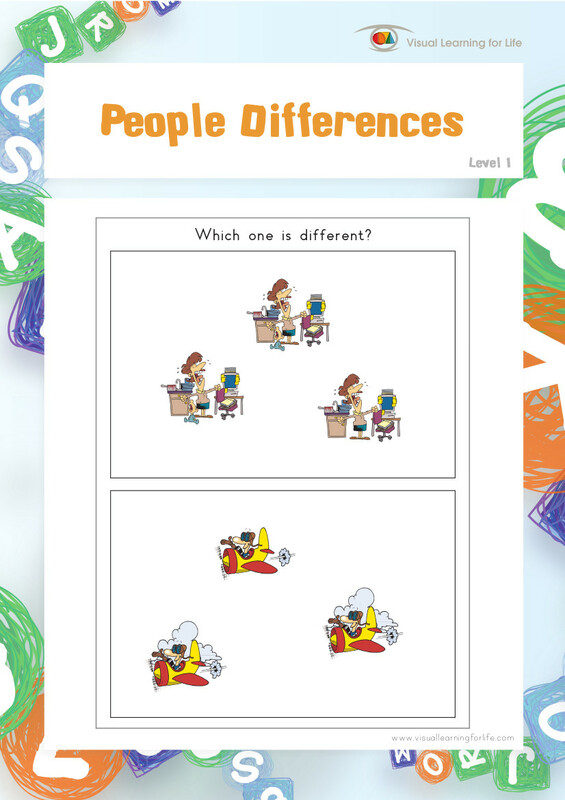 Visual Discrimination is the ability to identify differences and similarities between two or more visual stimuli by analyzing their individual characteristics and distinctive features. 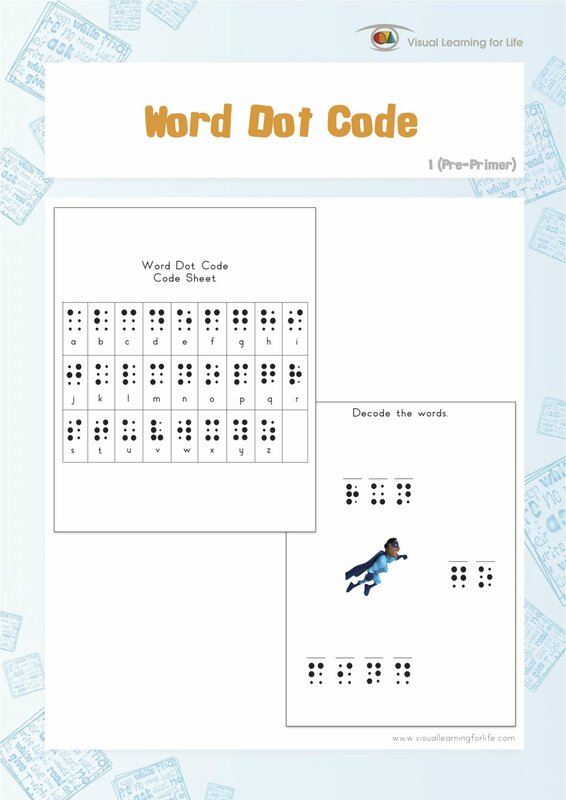 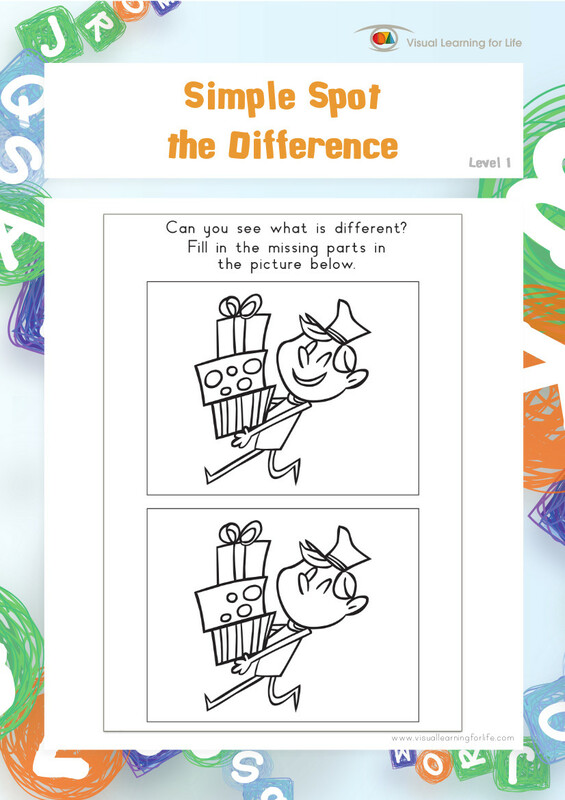 In the “Word Dot Code” worksheets, the student must compare the features of any similar looking codes, in order to distinguish between them. 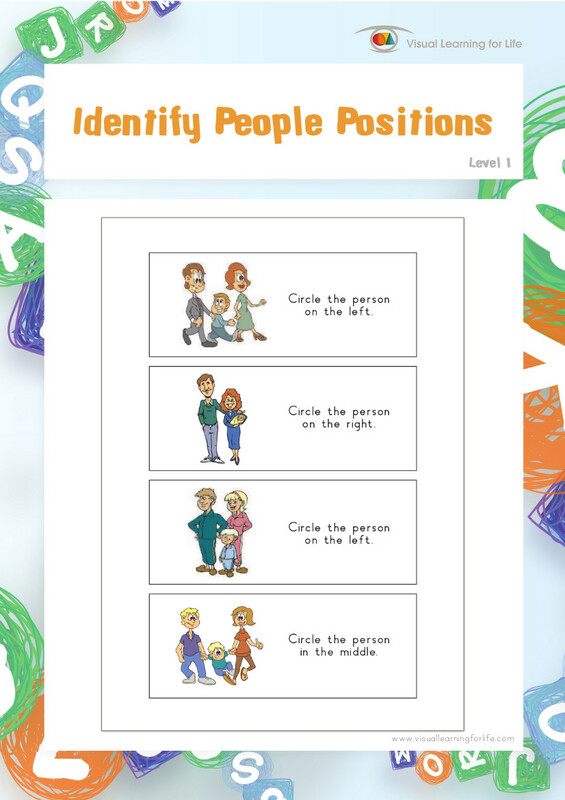 Position in Space perception is the ability to identify the position of any given visual stimulus in relation to oneself. 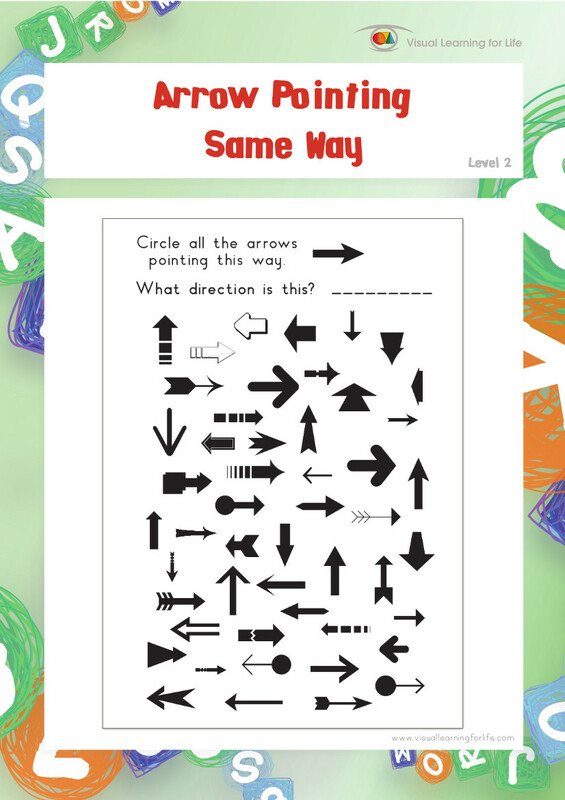 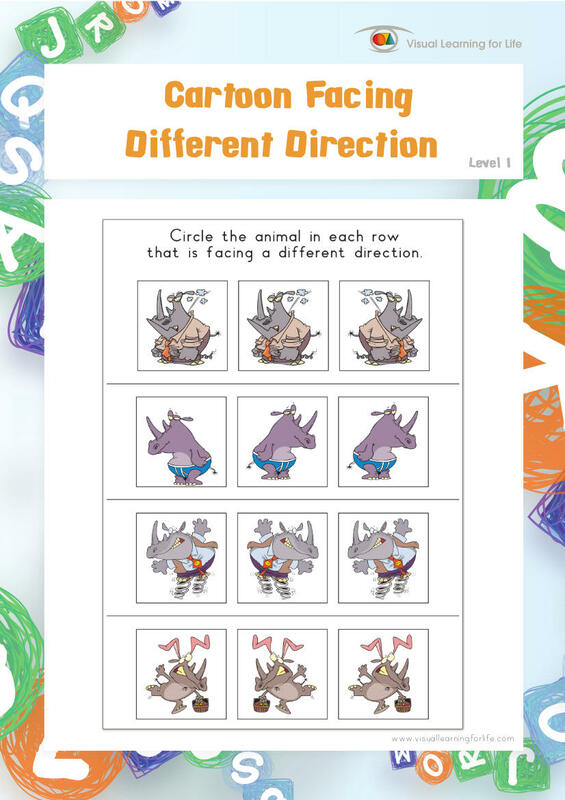 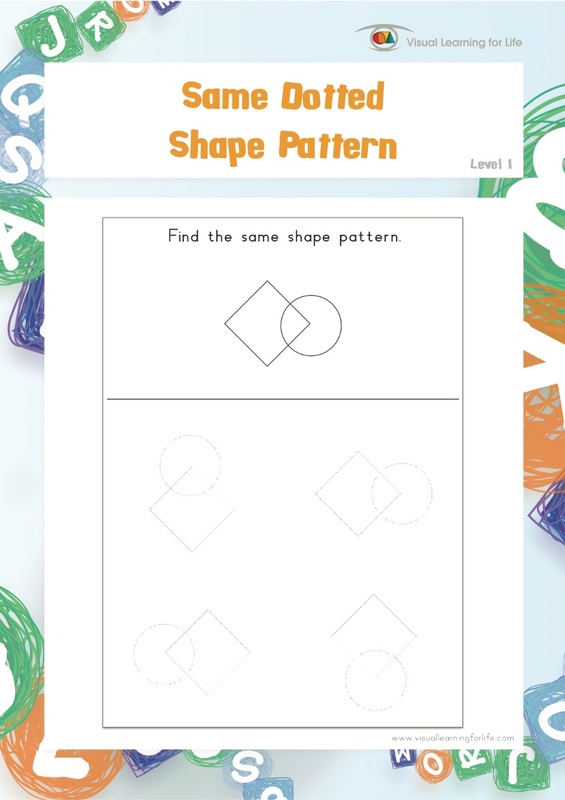 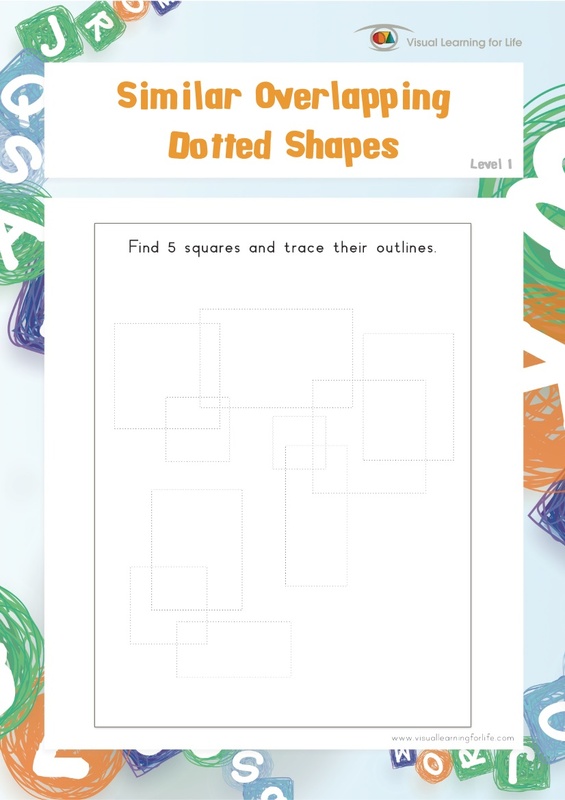 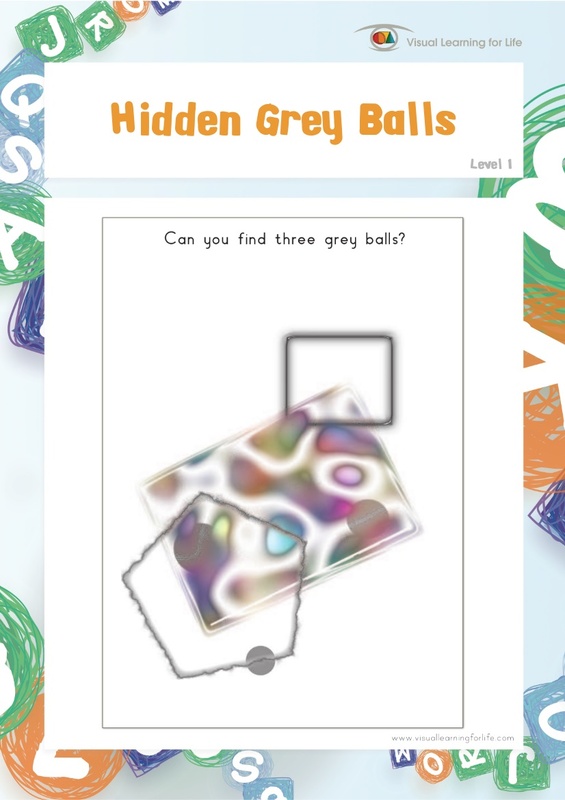 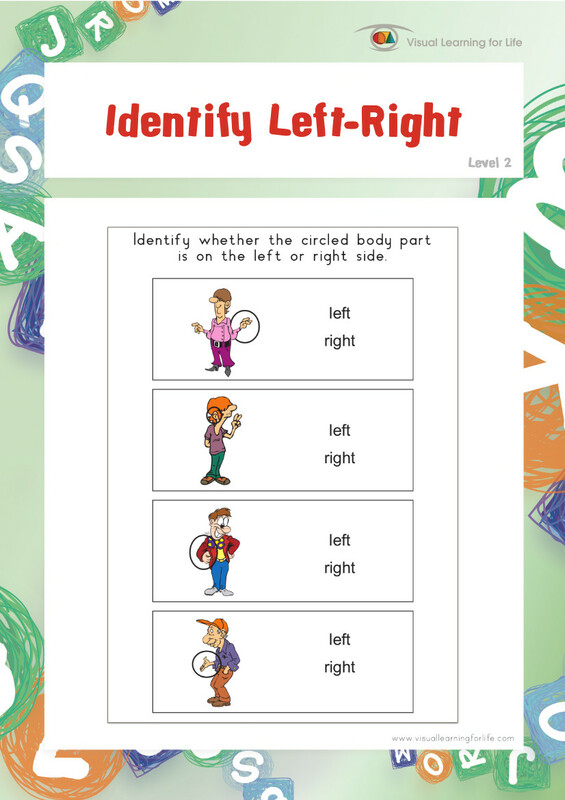 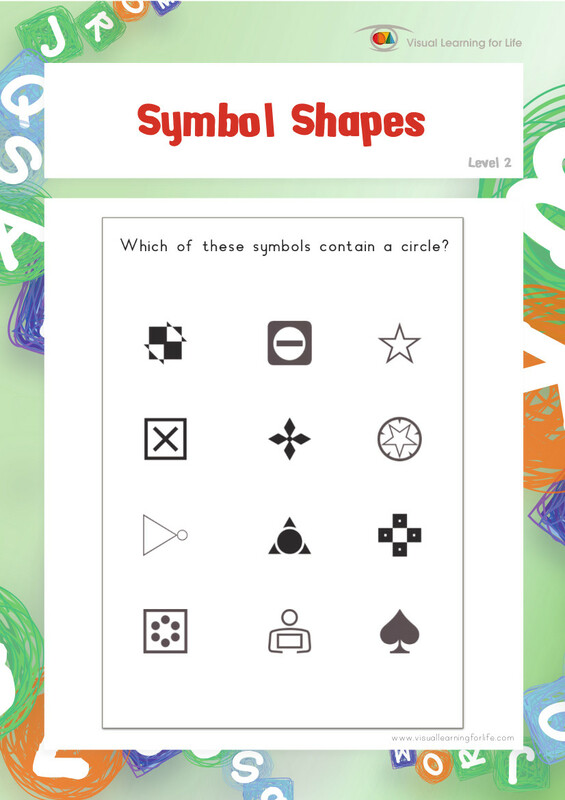 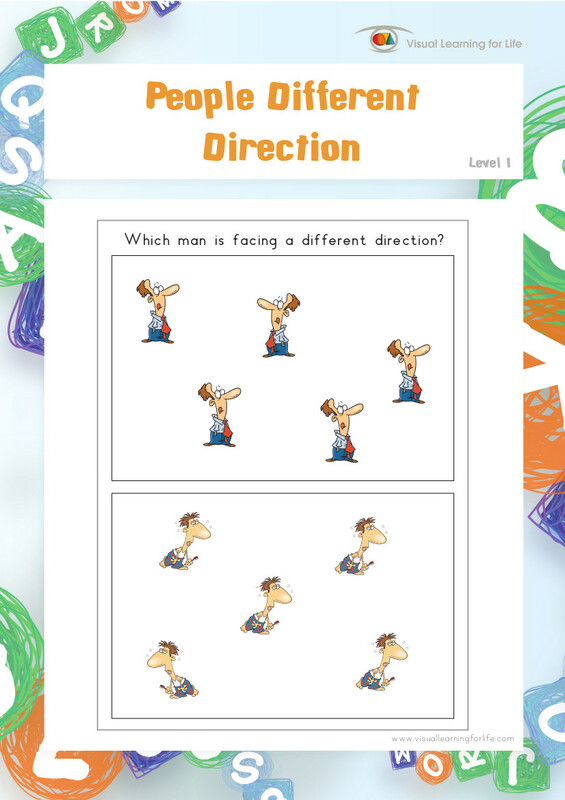 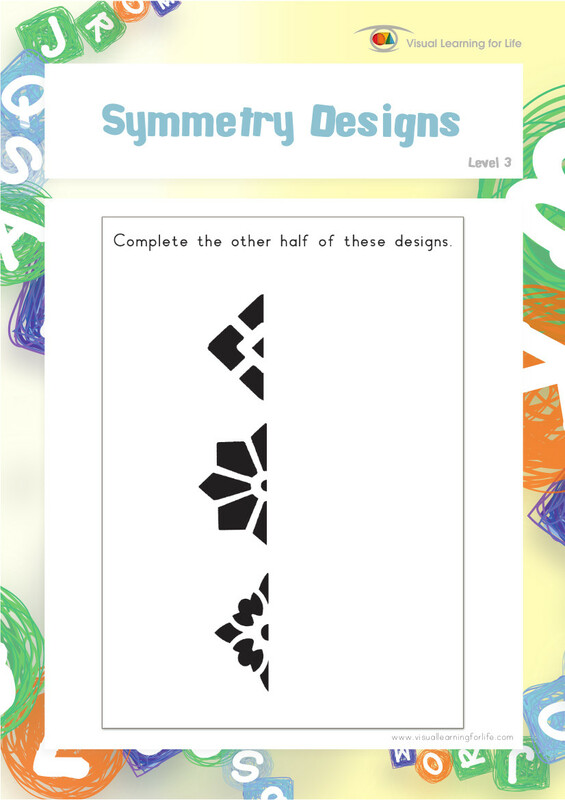 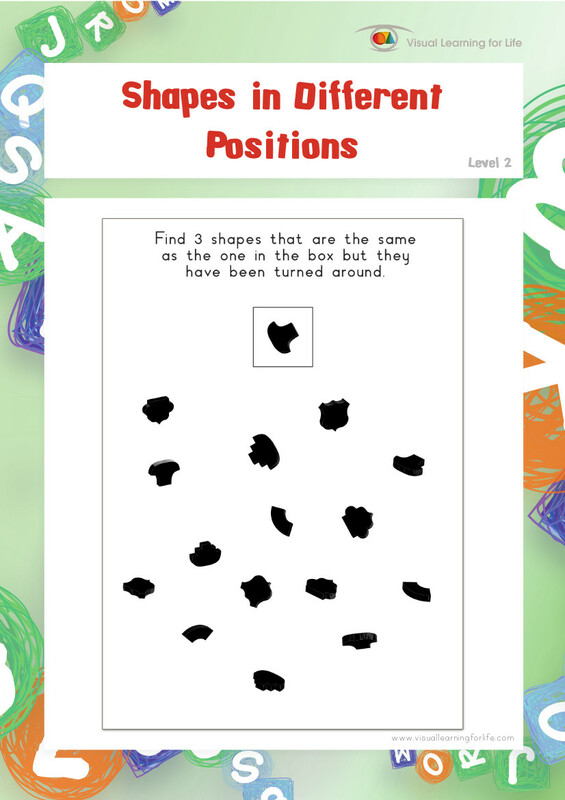 In the “Word Dot Code” worksheets, the student must analyze the orientation of the dots in relation to their own body for any codes that mirror each other, in order to discriminate between them. 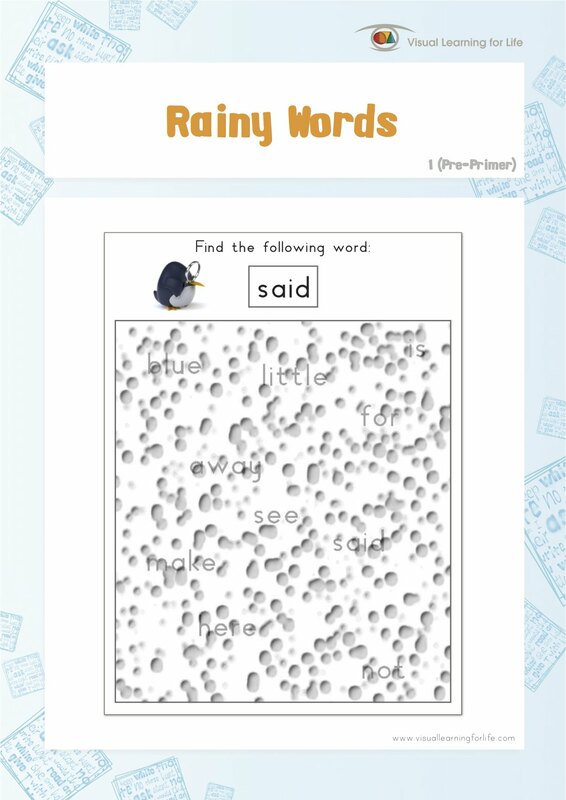 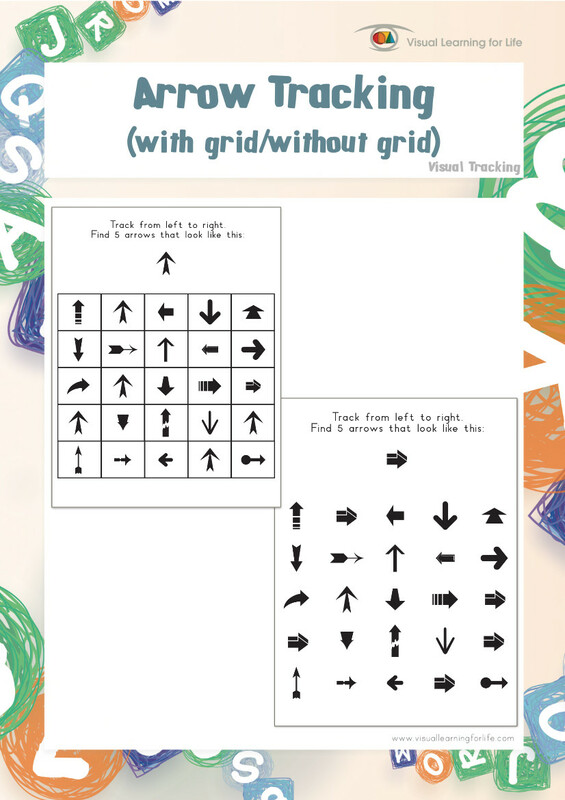 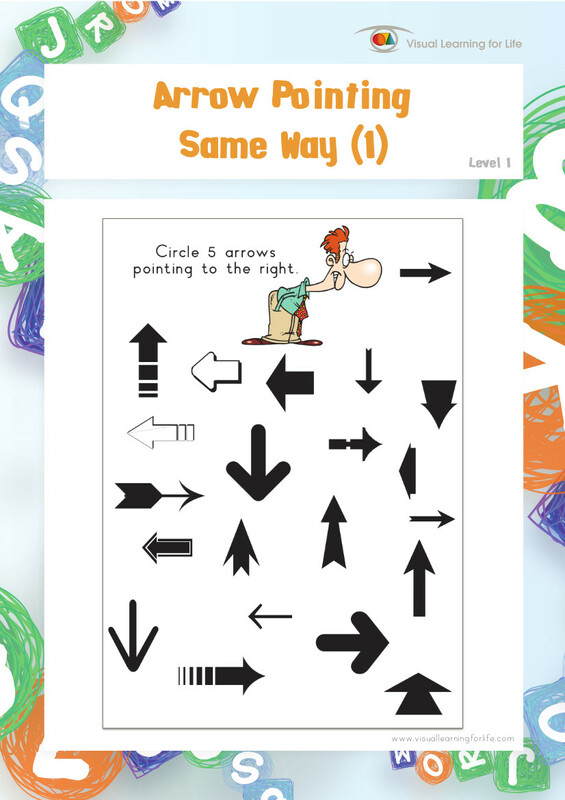 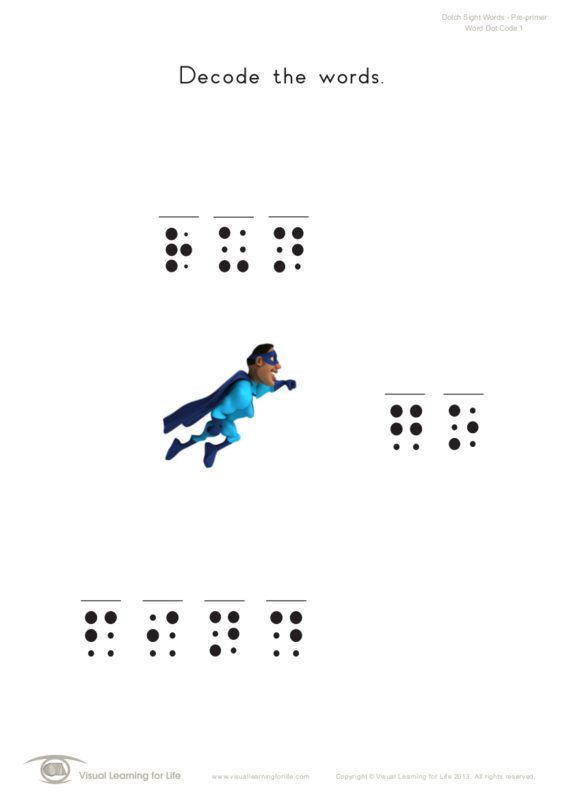 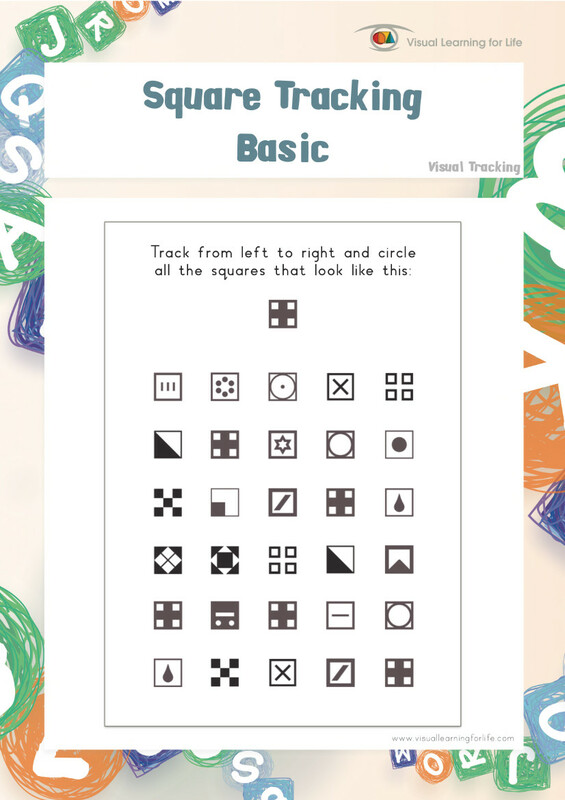 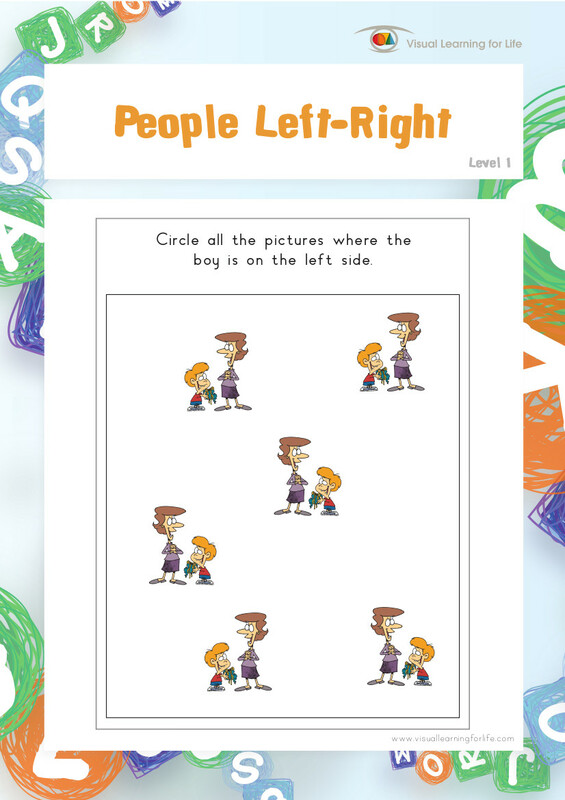 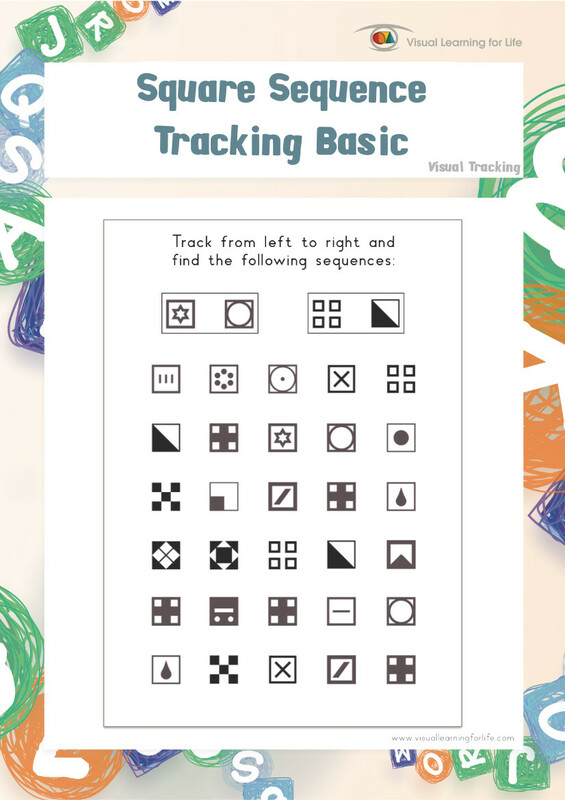 In the “Word Dot Code” worksheets, the student's eyes must guide the movement of their hand in order to copy the letters of the word in a fluid and controlled manner.